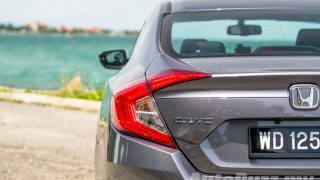 The single most requested car for a video review finally rolled in to the office just recently. 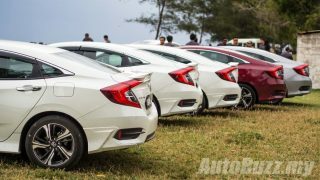 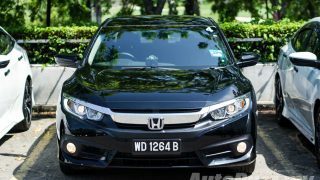 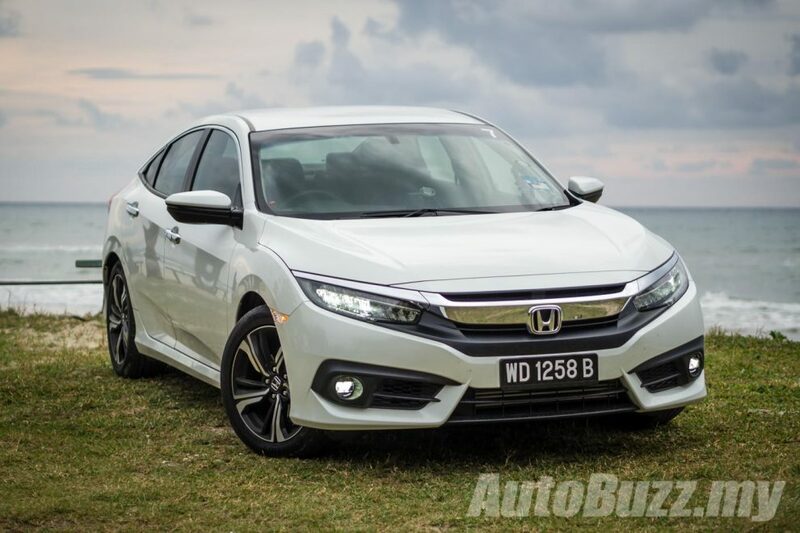 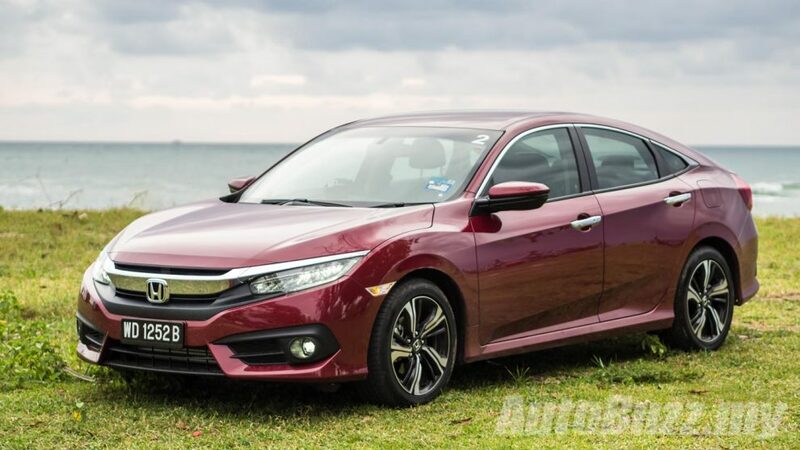 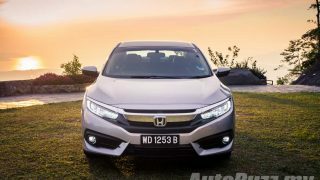 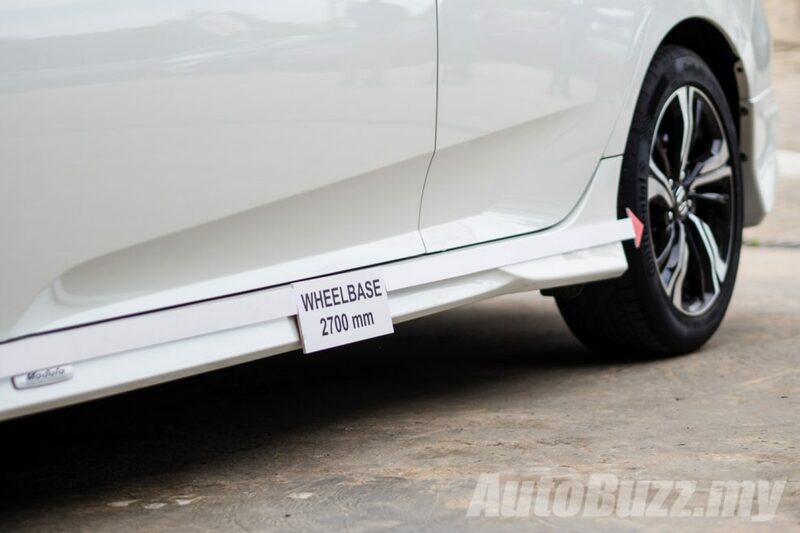 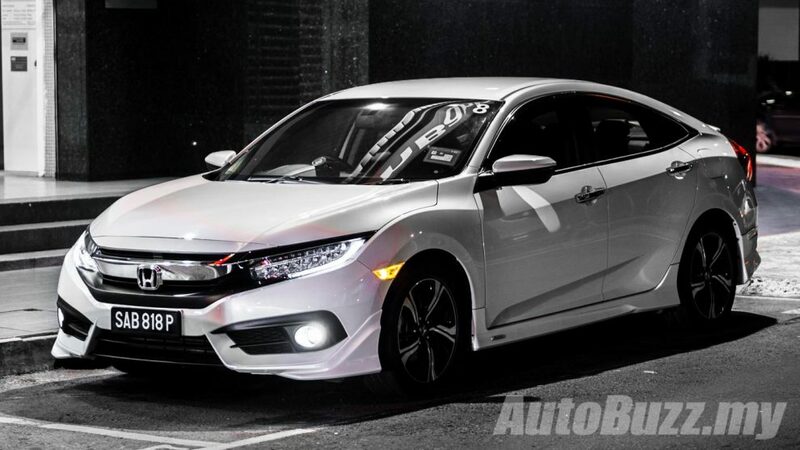 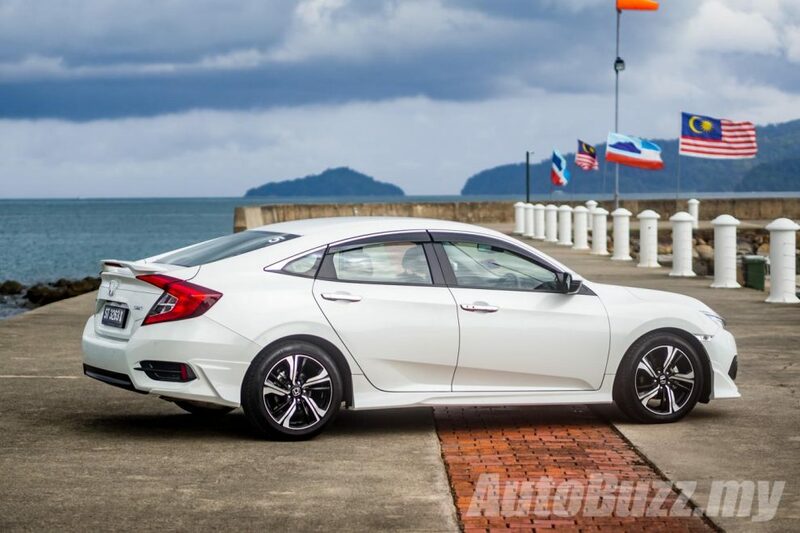 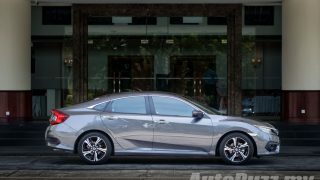 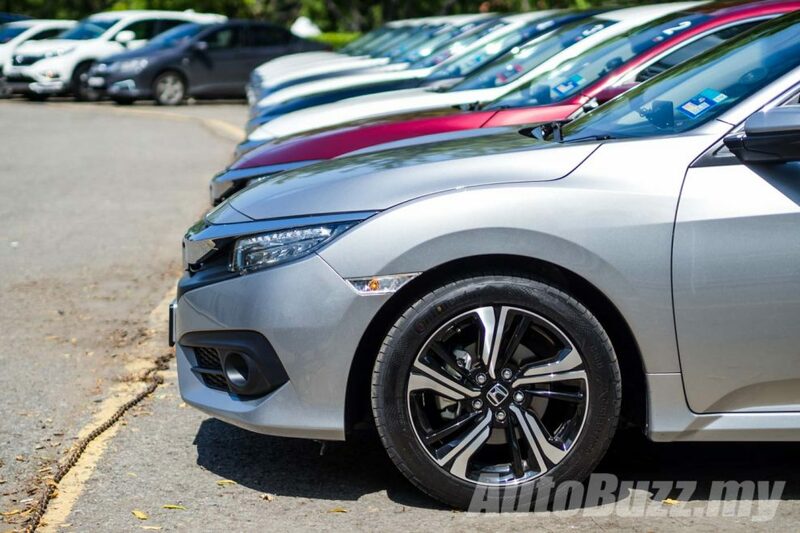 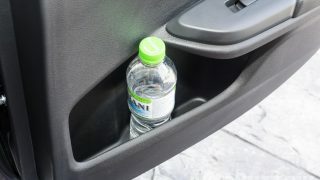 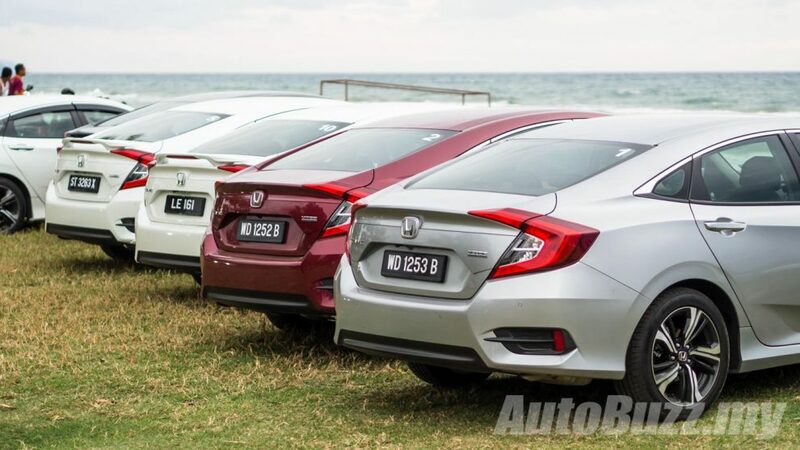 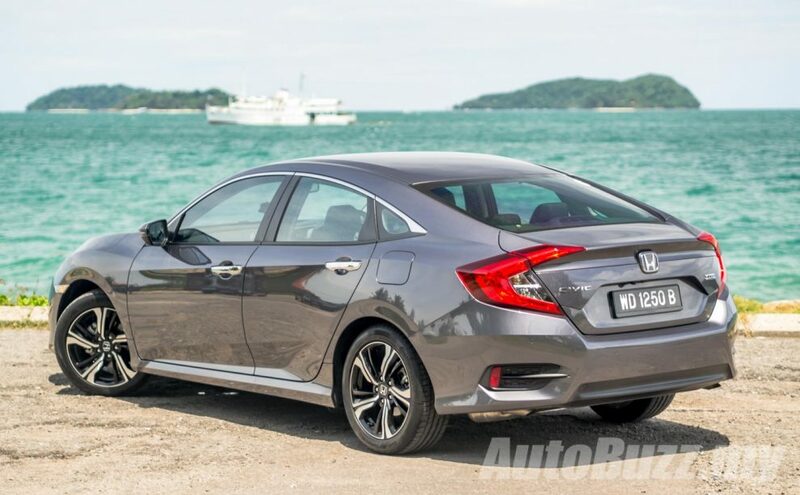 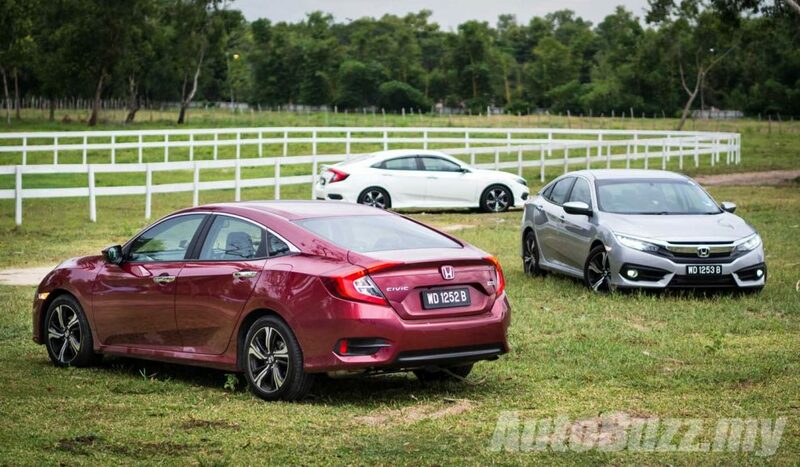 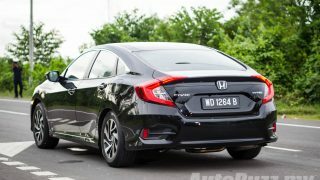 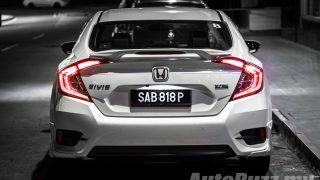 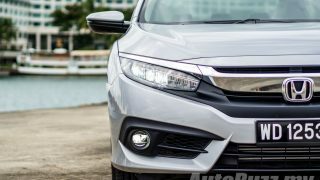 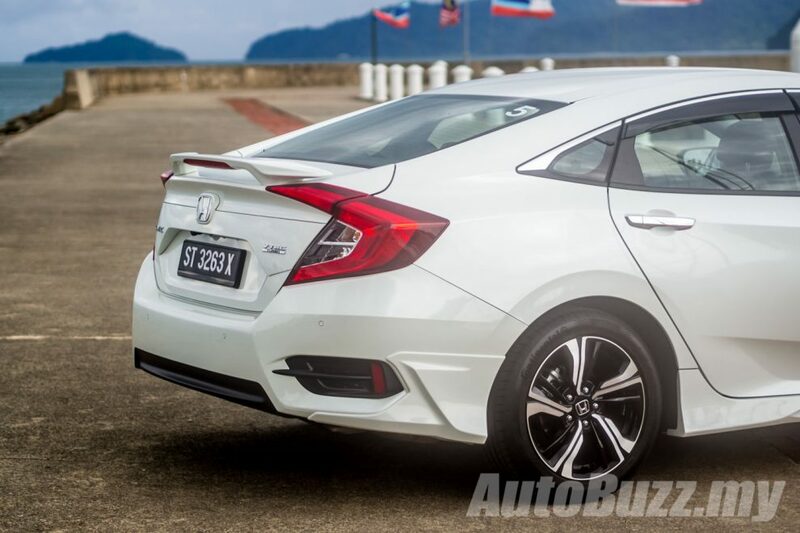 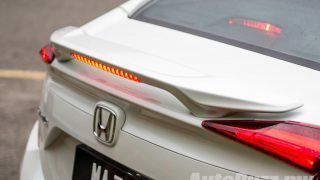 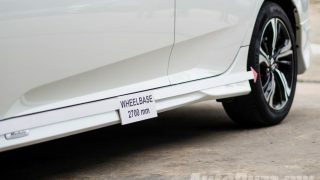 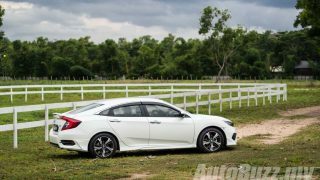 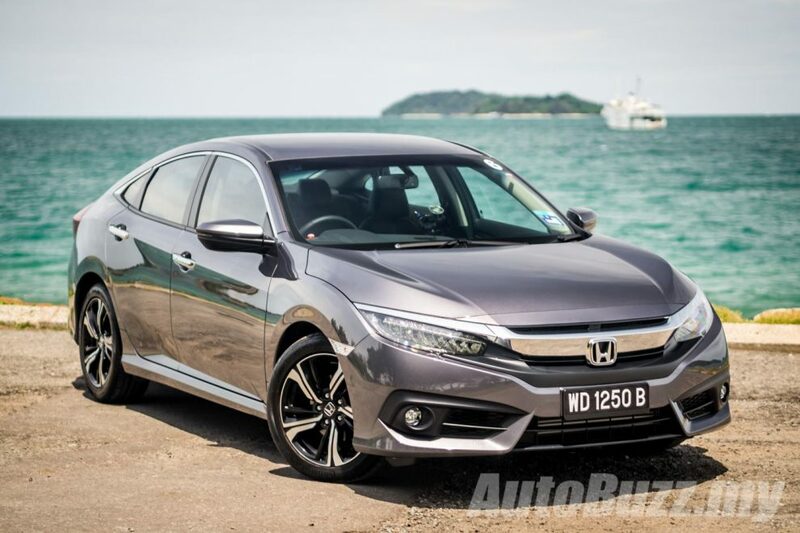 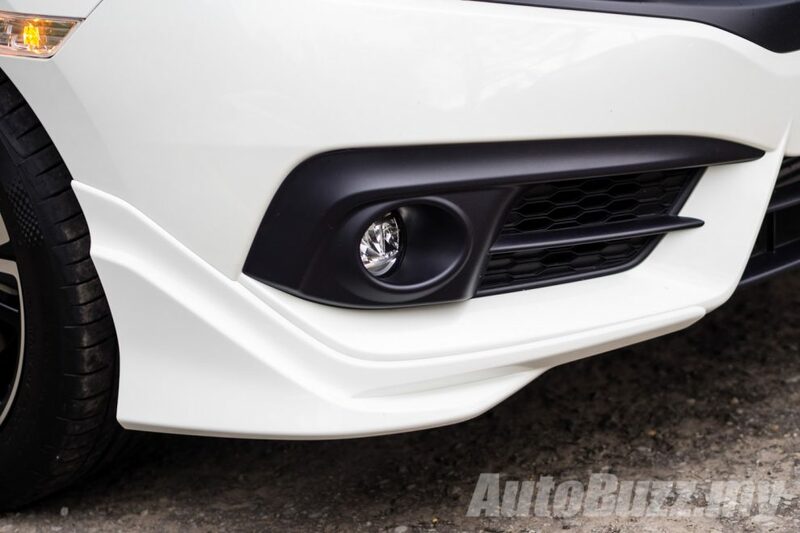 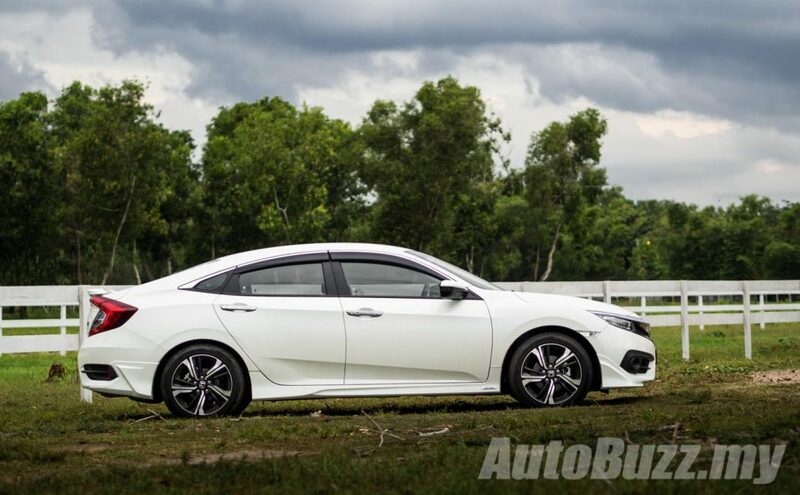 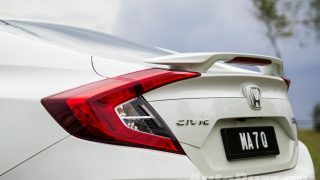 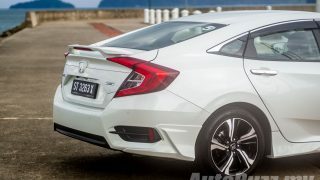 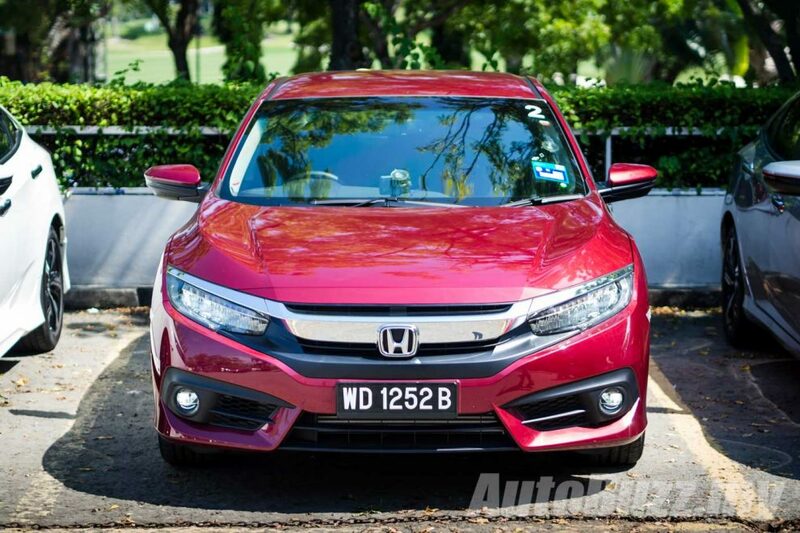 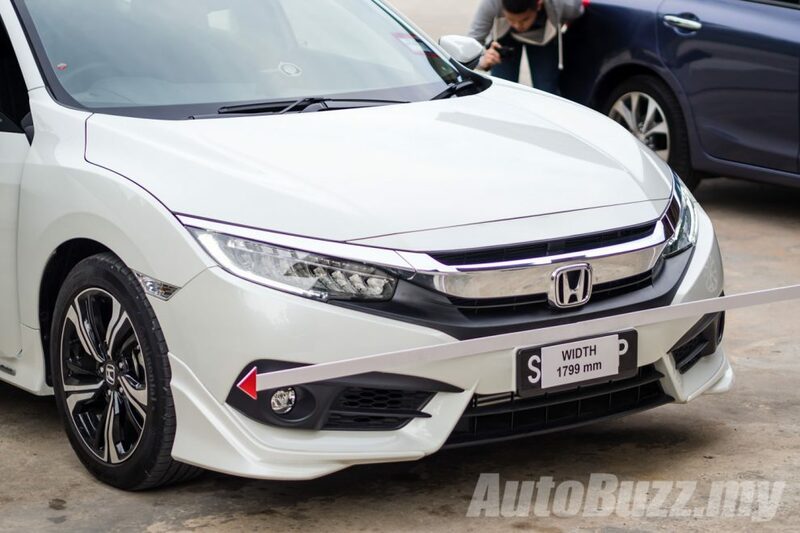 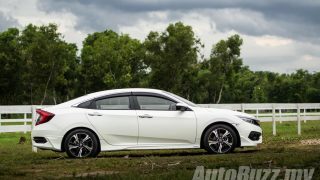 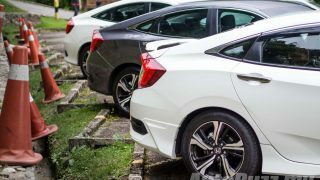 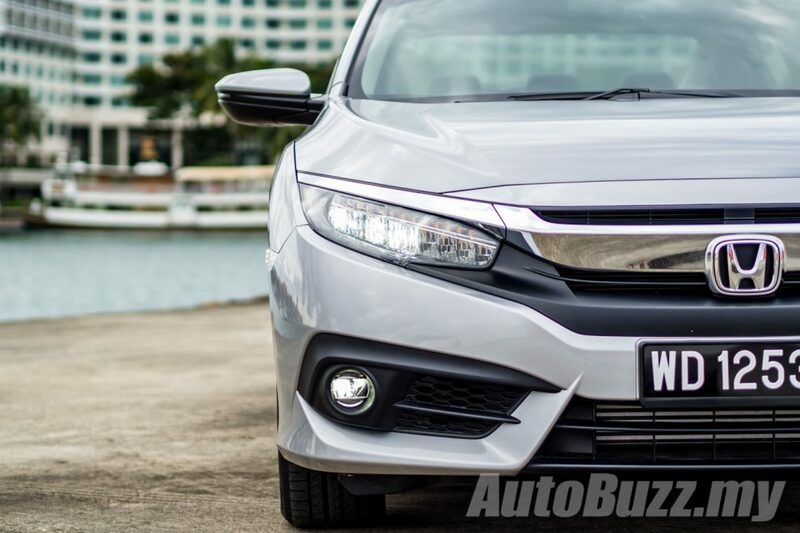 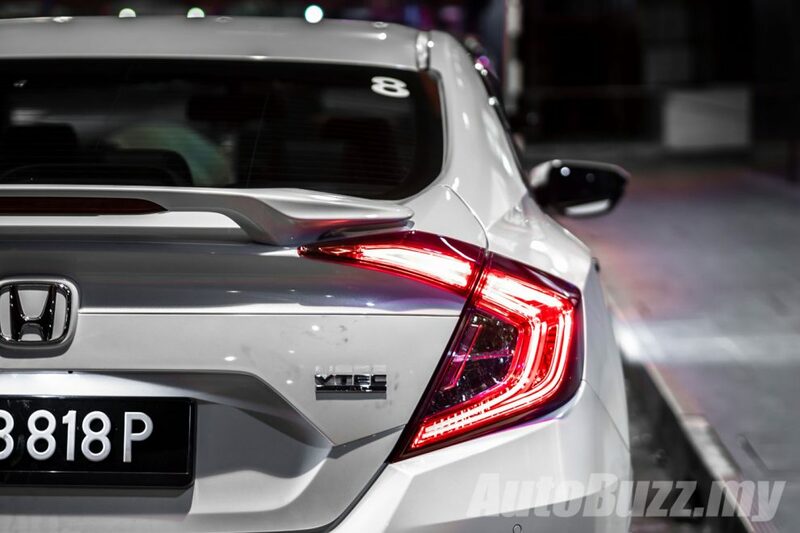 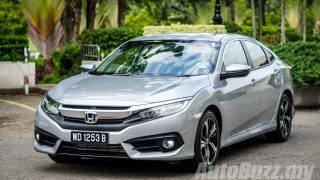 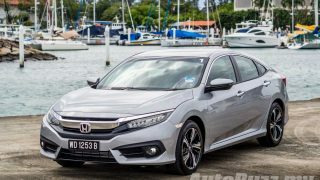 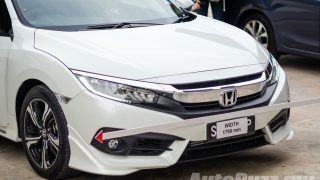 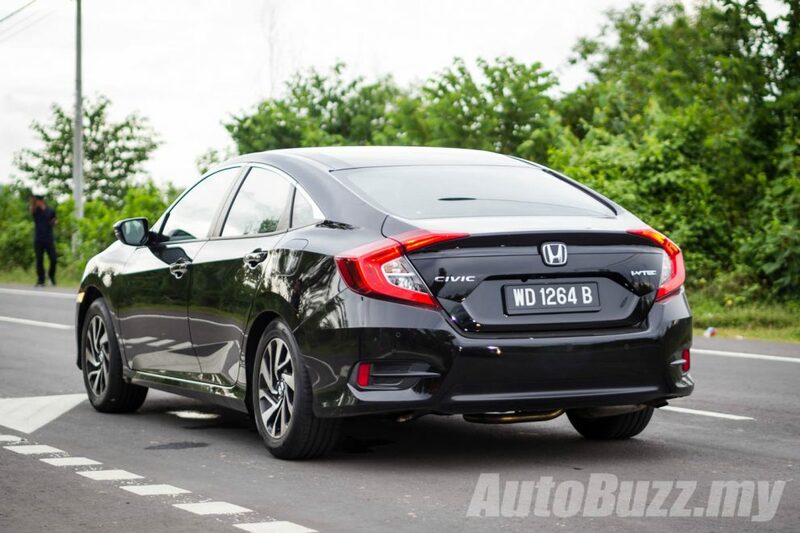 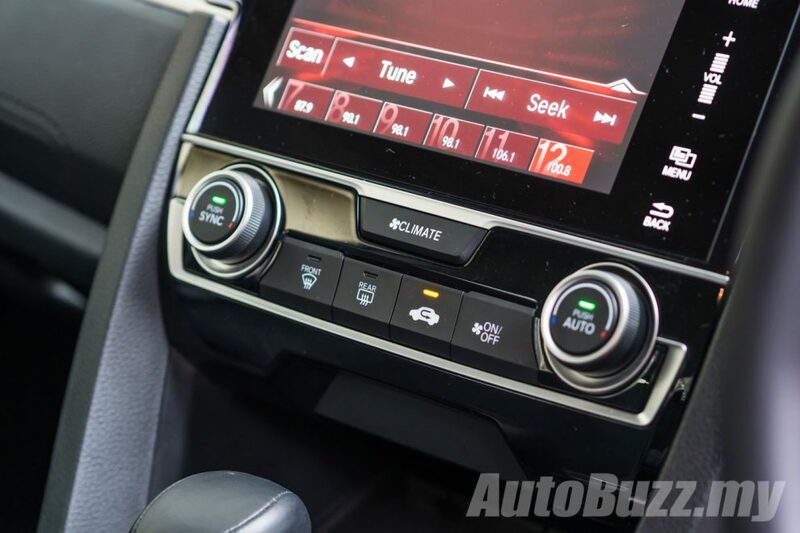 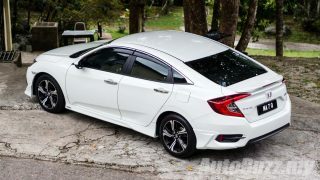 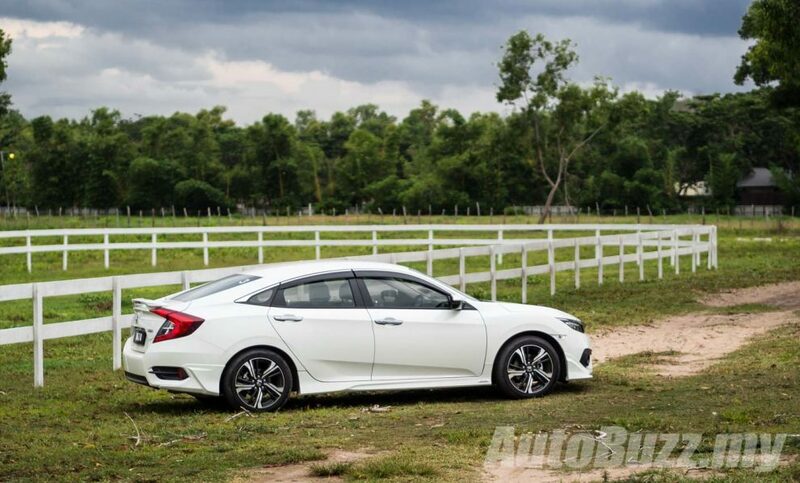 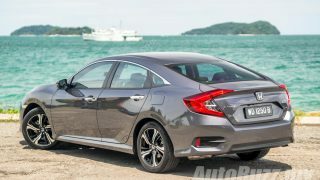 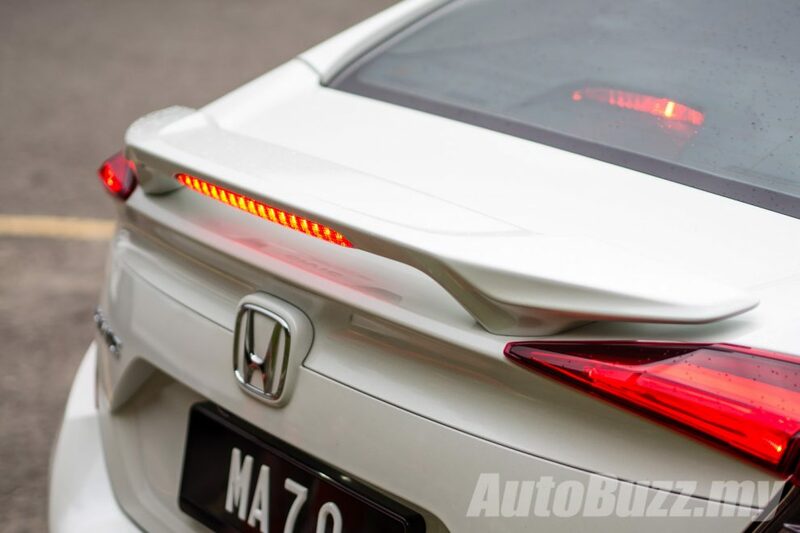 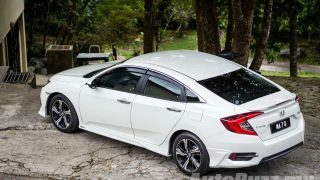 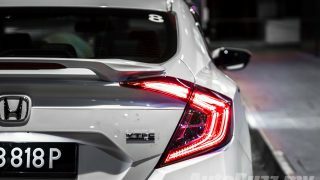 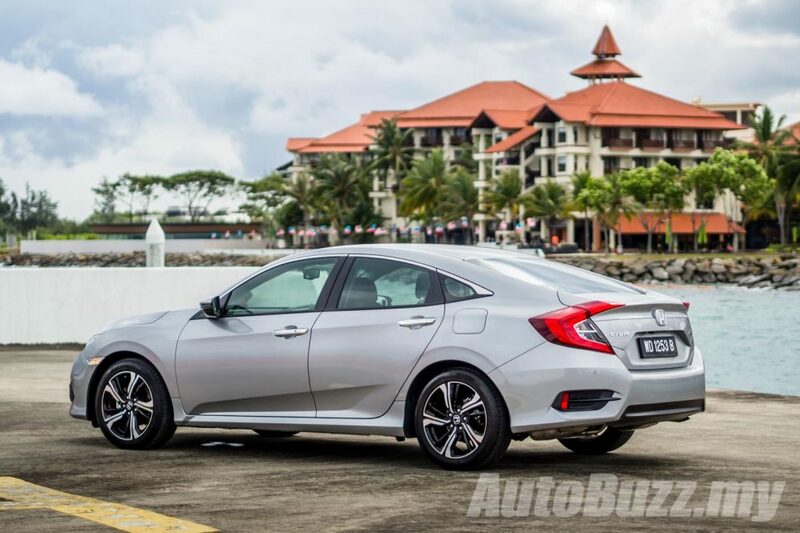 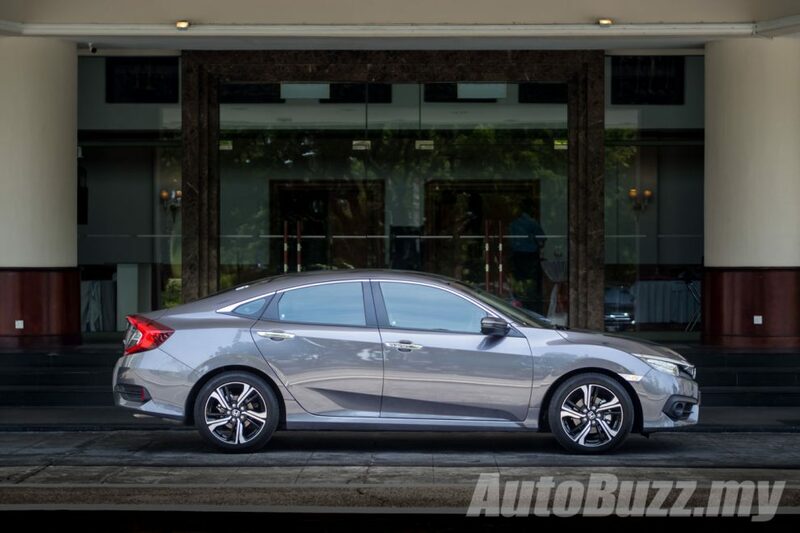 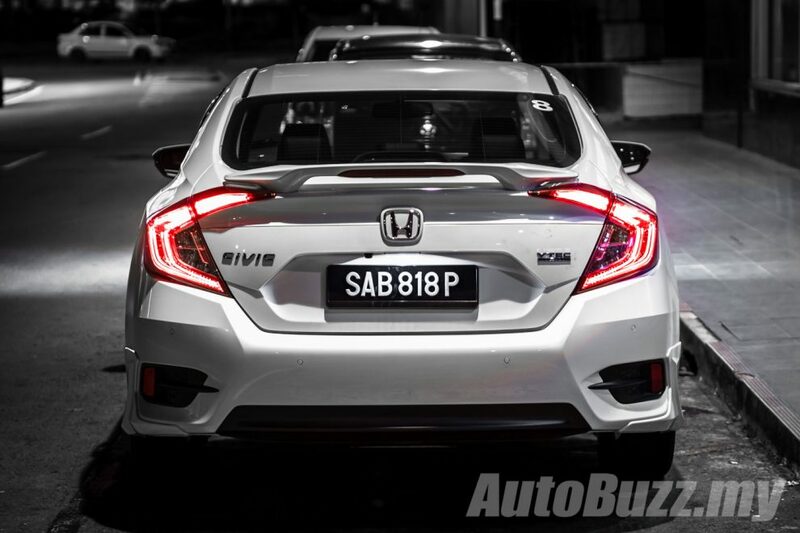 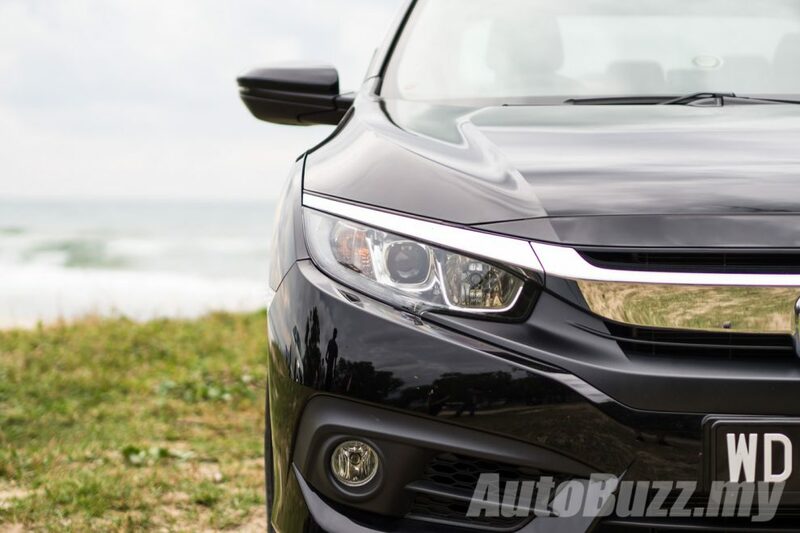 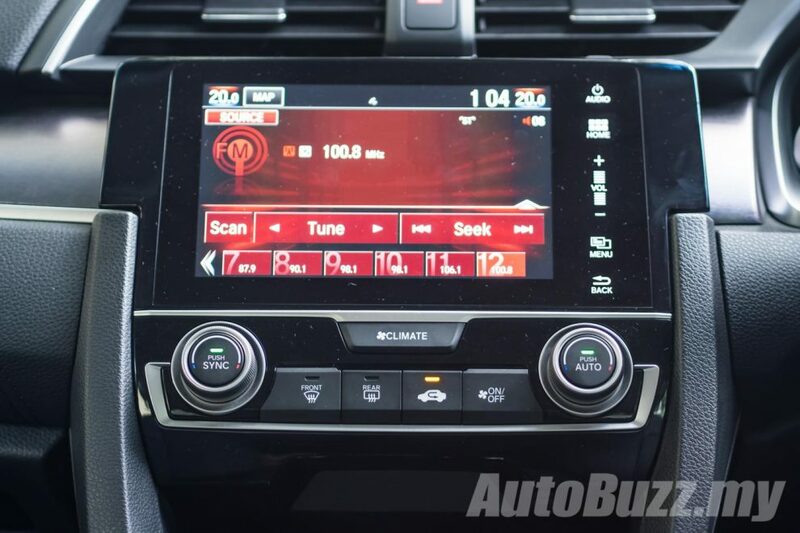 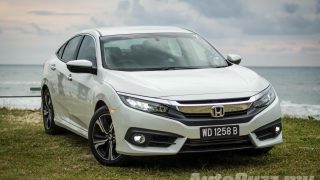 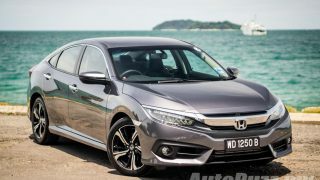 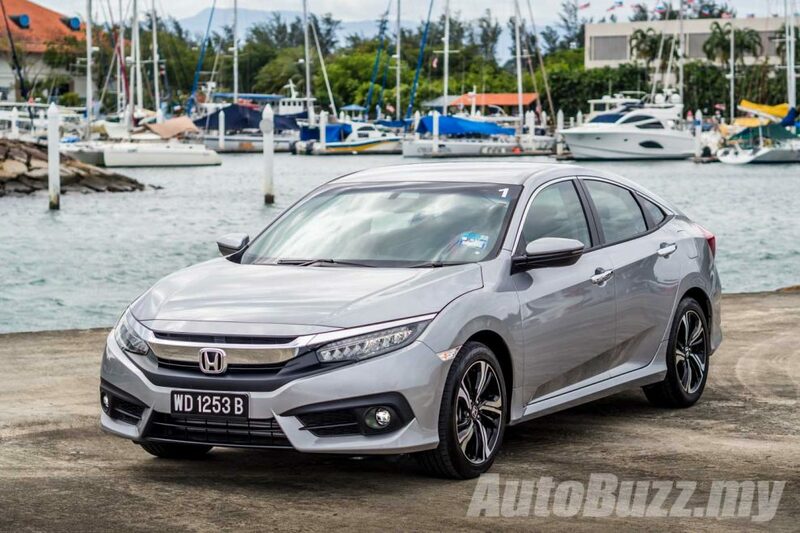 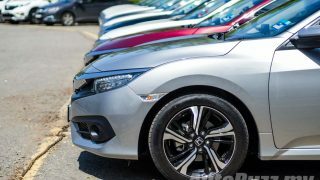 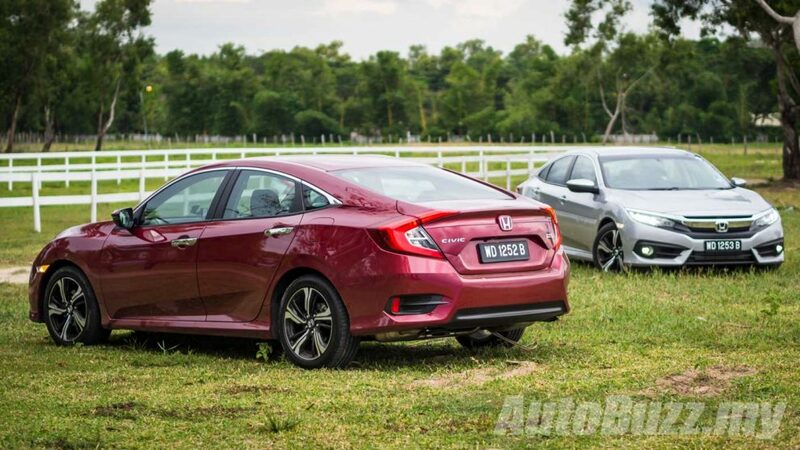 It was launched in Thailand in March 2016, and much to the delight of the Malaysian fandom, the 10th generation Honda Civic was introduced here in June 2016. 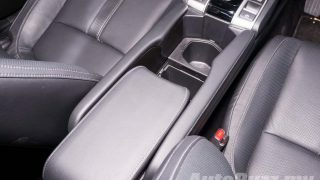 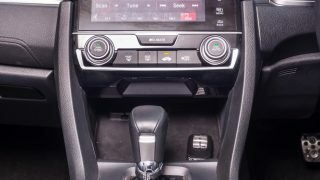 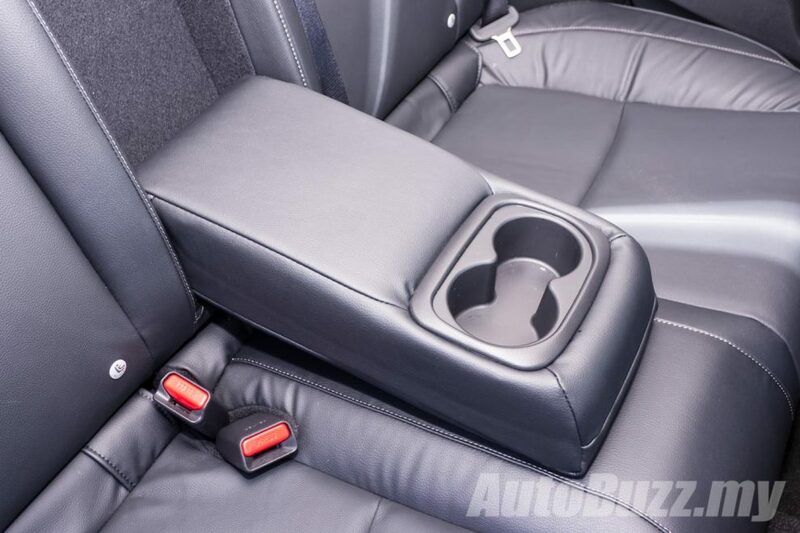 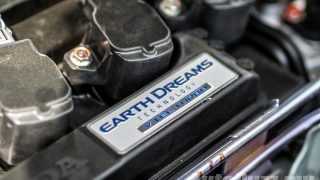 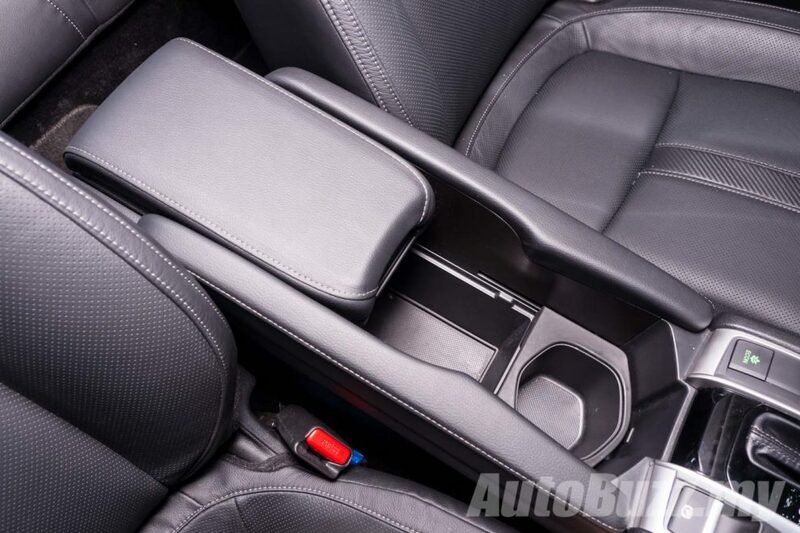 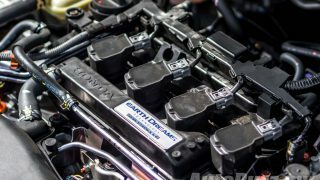 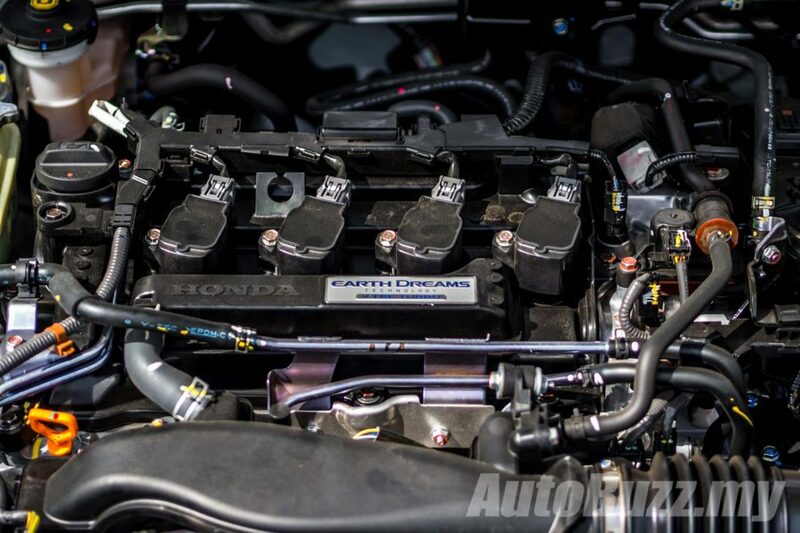 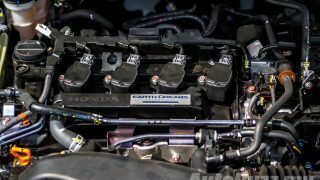 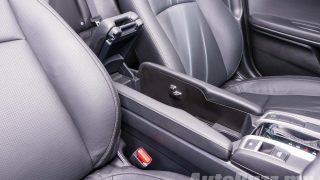 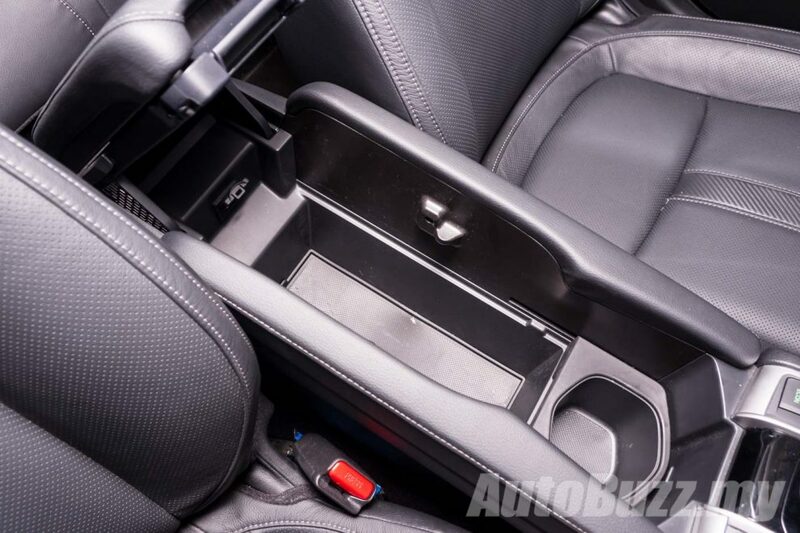 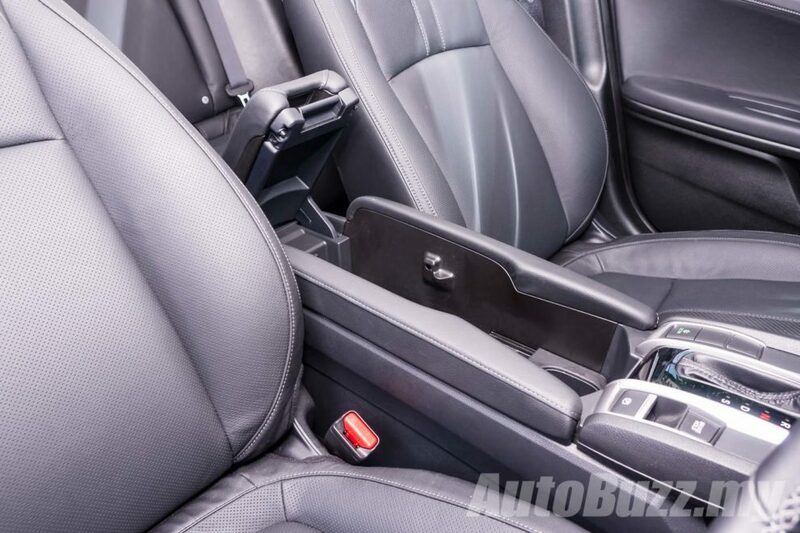 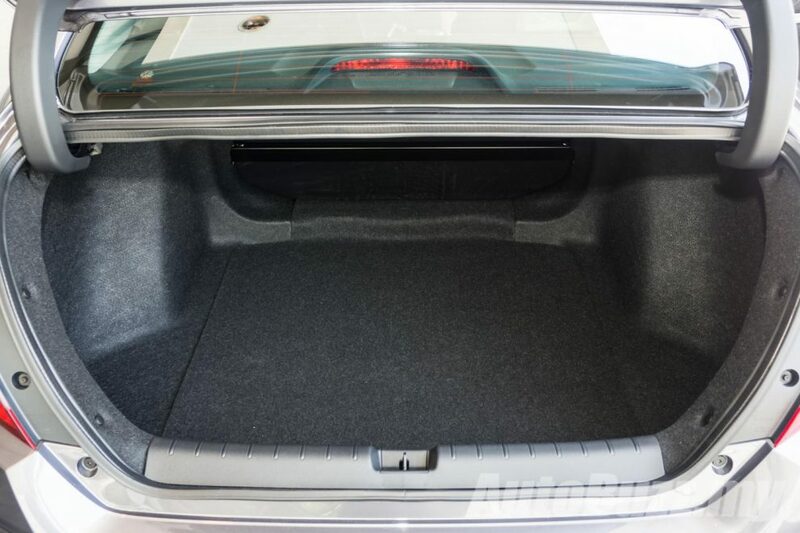 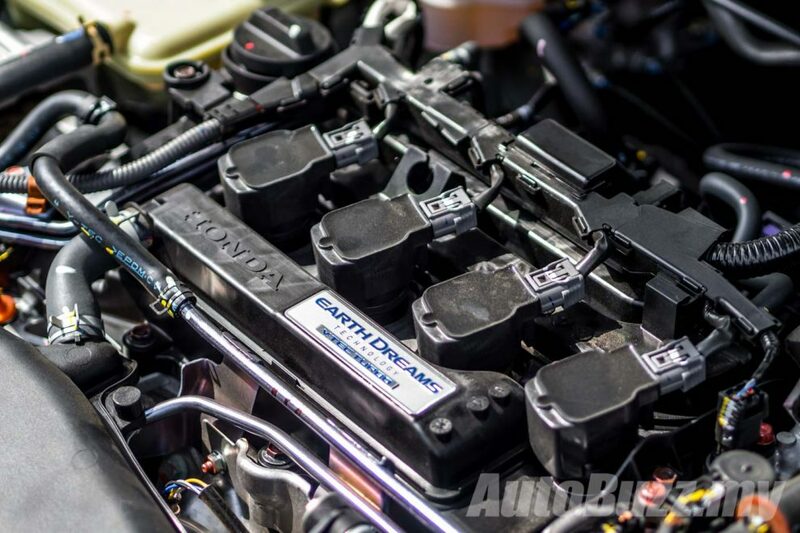 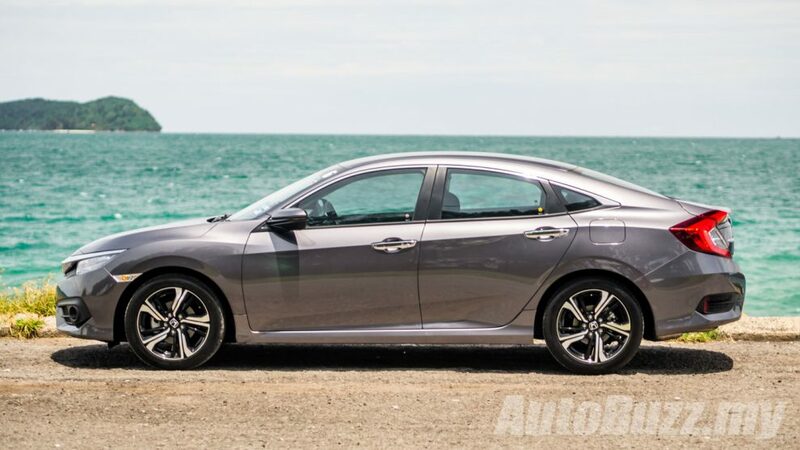 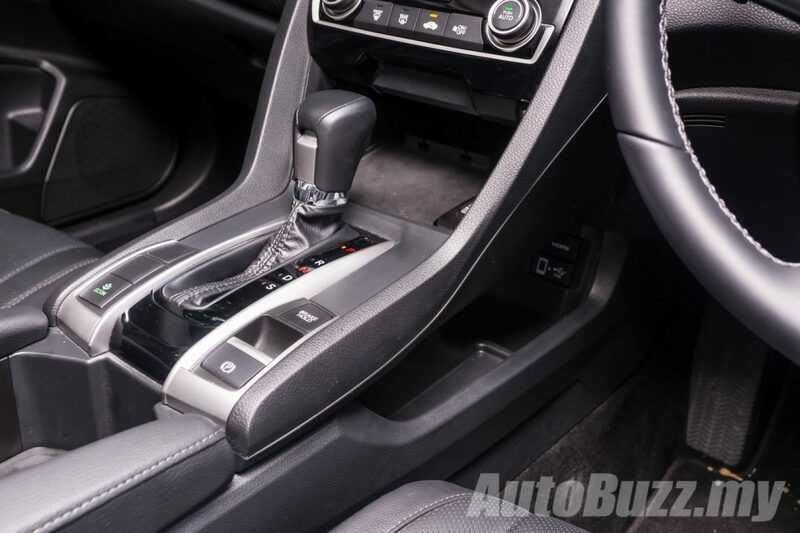 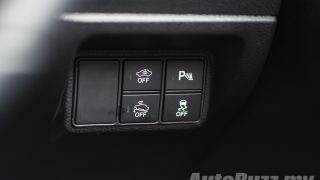 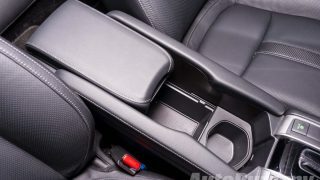 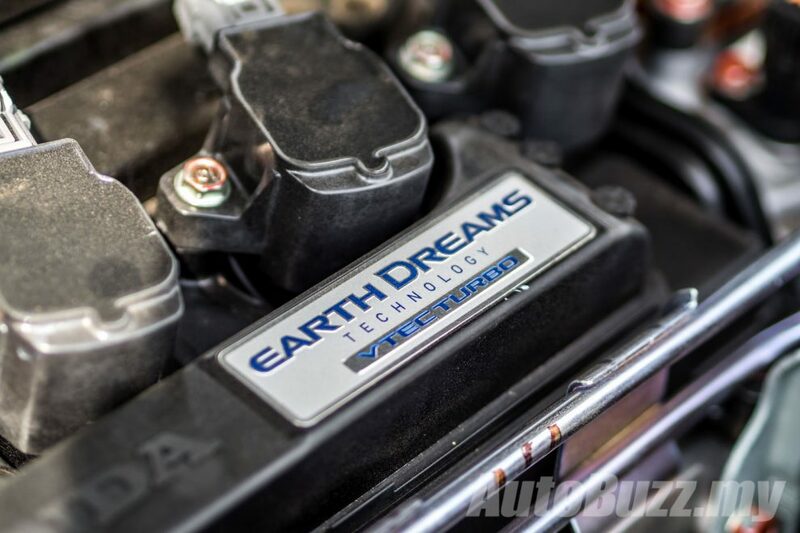 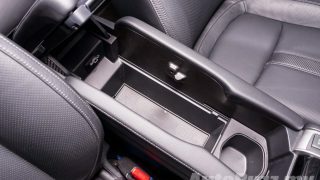 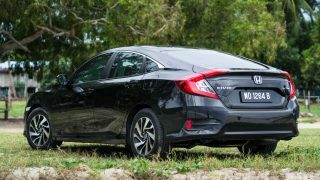 Just to recap, the Civic can be had with a 1.8-litre or 1.5-litre four-cylinder engines, with the latter being turbocharged. 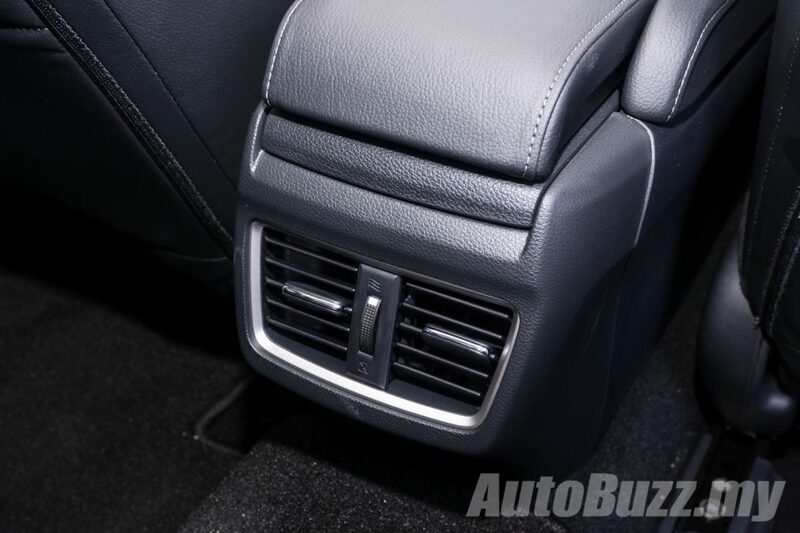 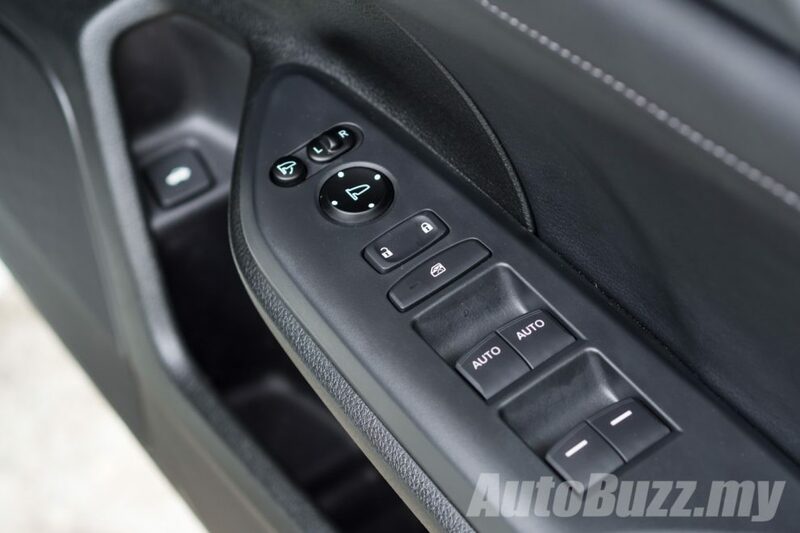 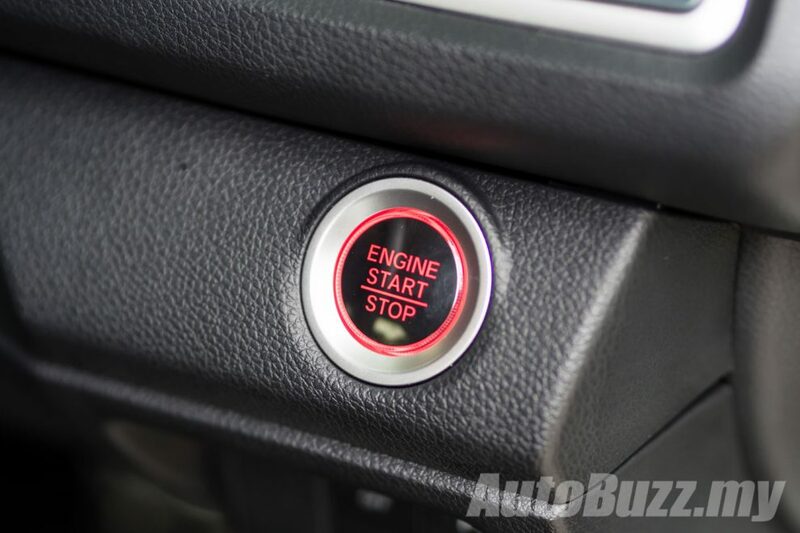 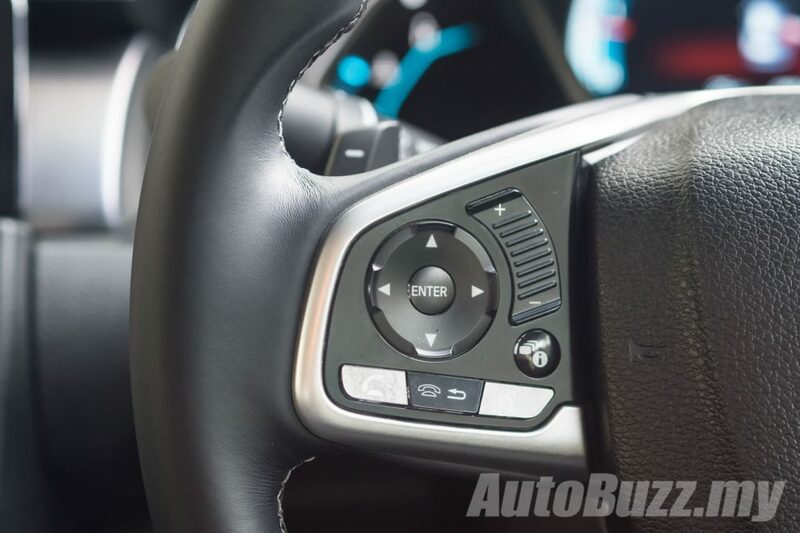 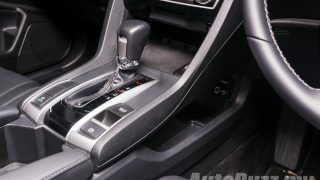 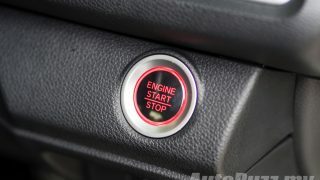 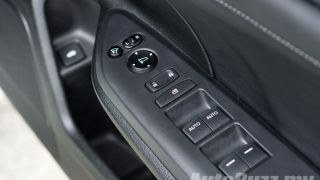 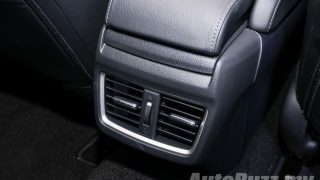 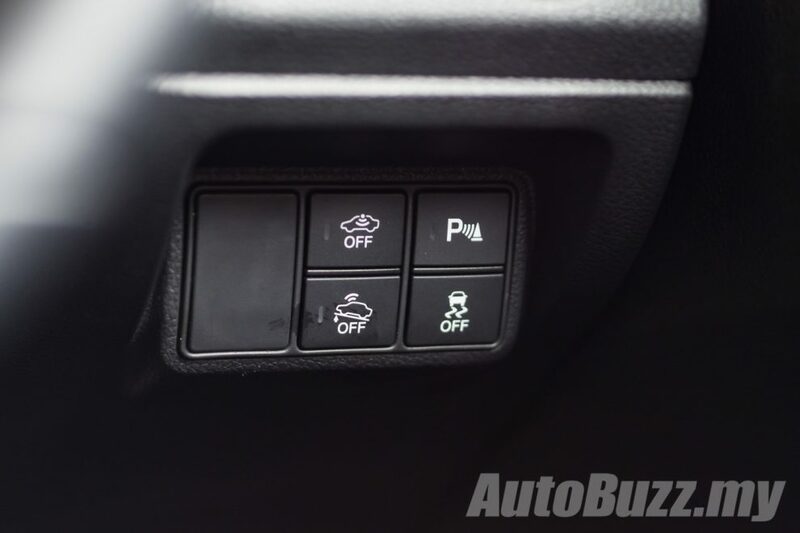 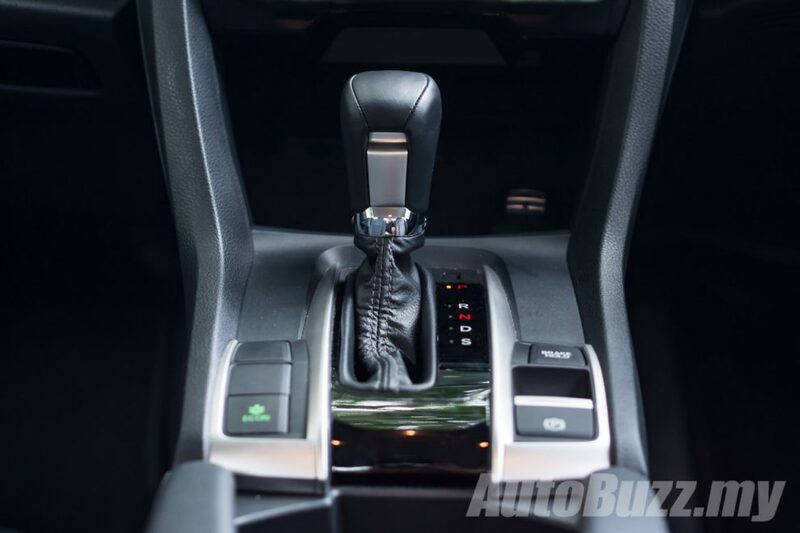 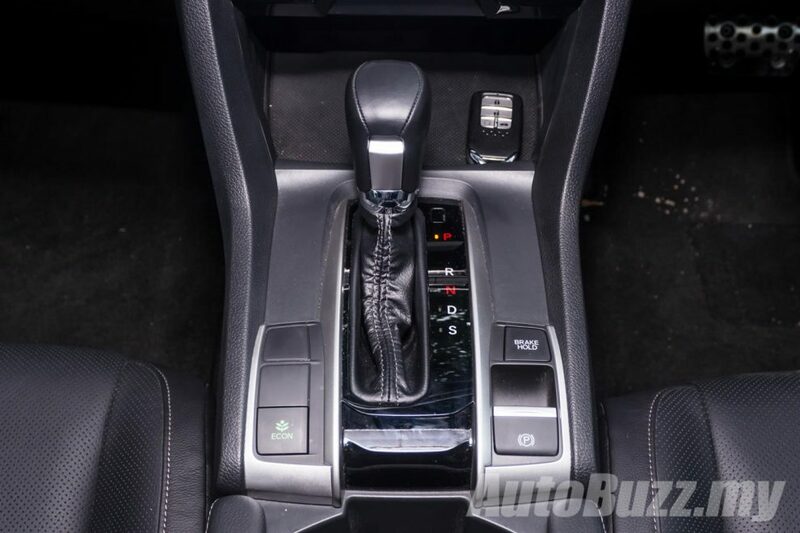 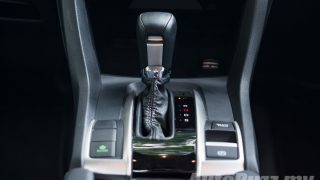 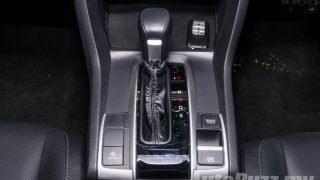 Both engines are paired to a CVT which drives the front wheels. 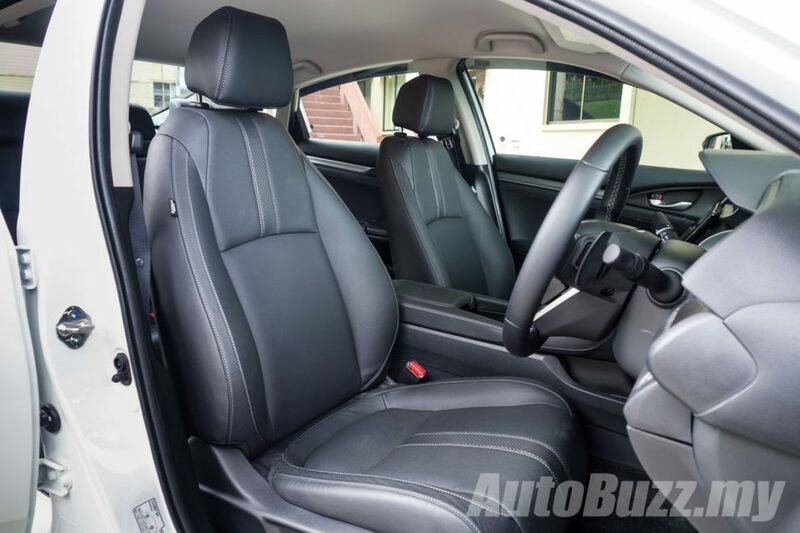 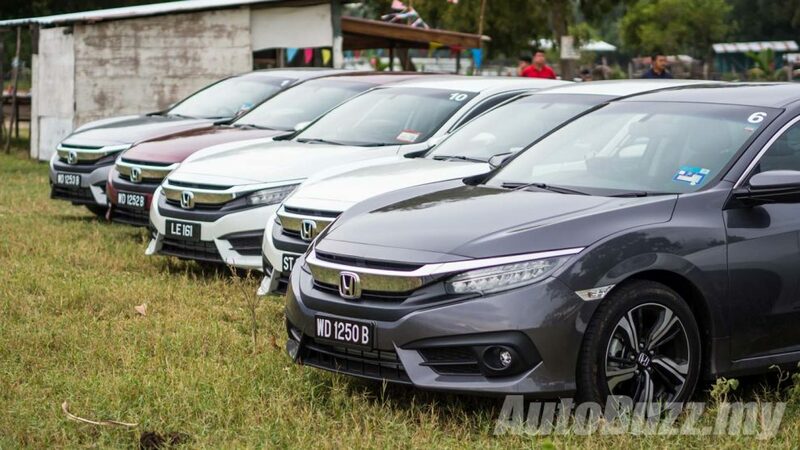 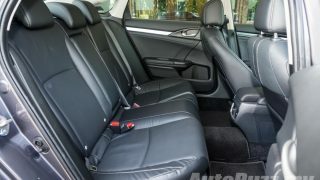 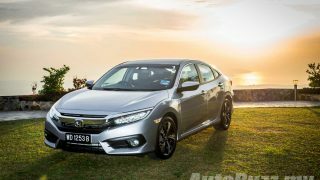 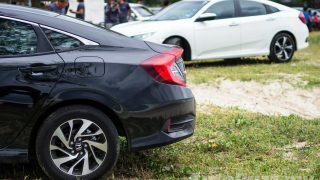 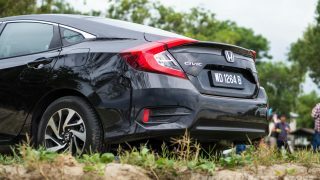 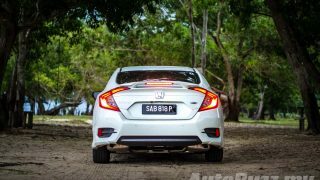 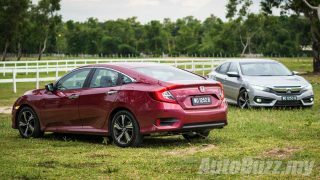 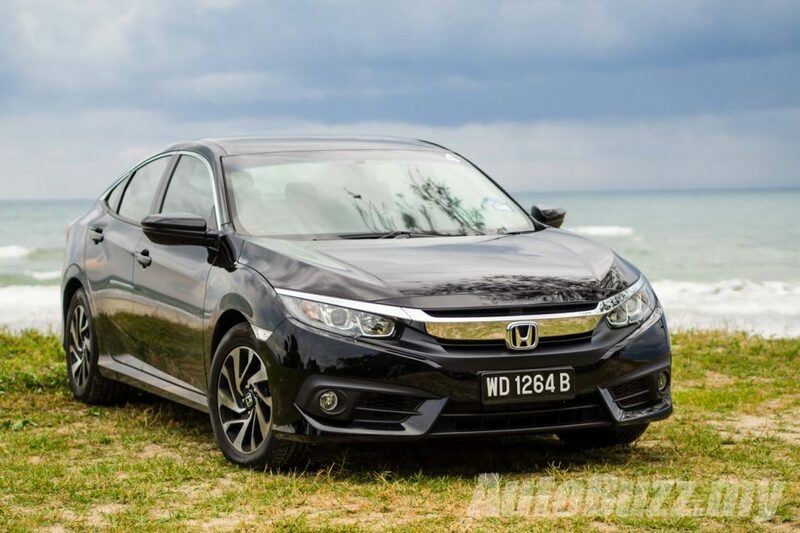 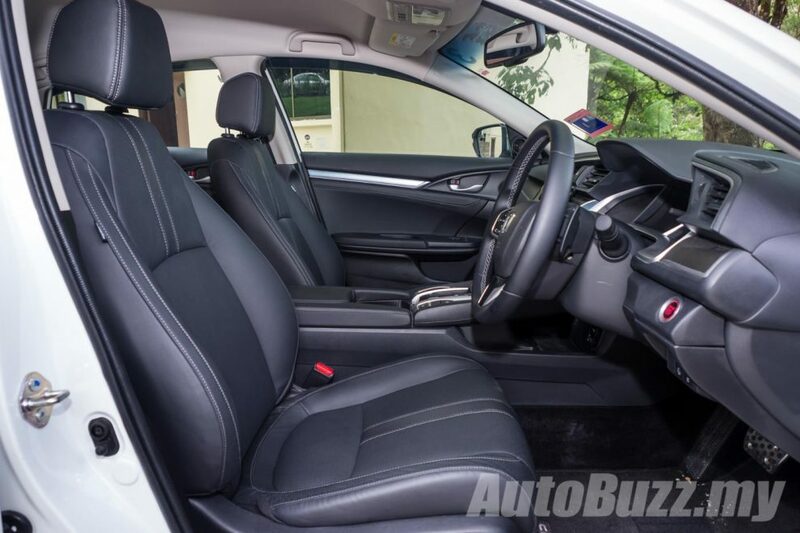 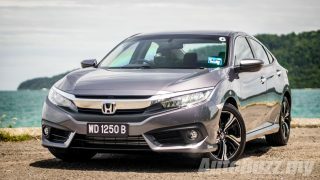 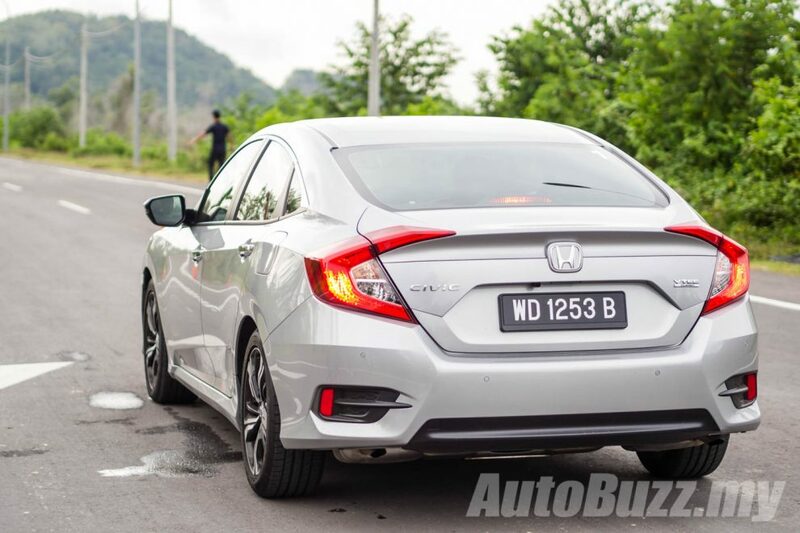 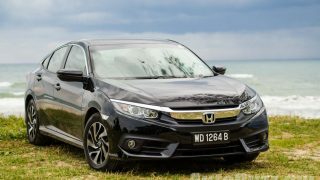 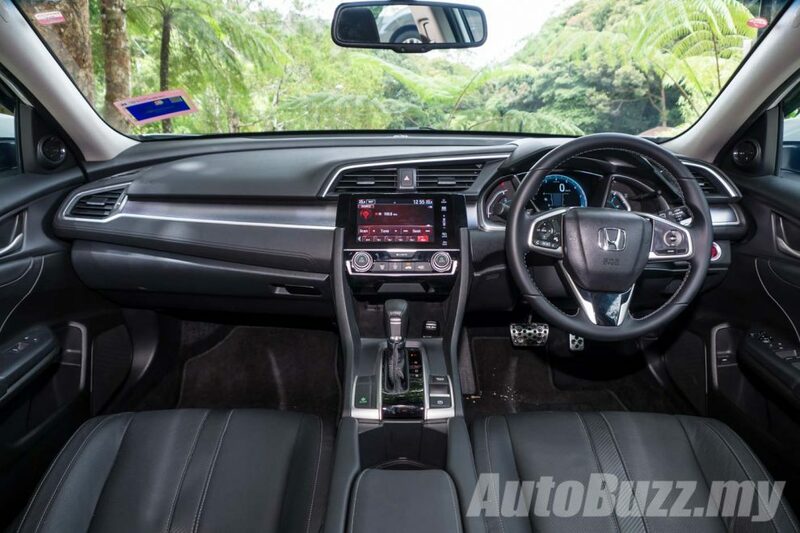 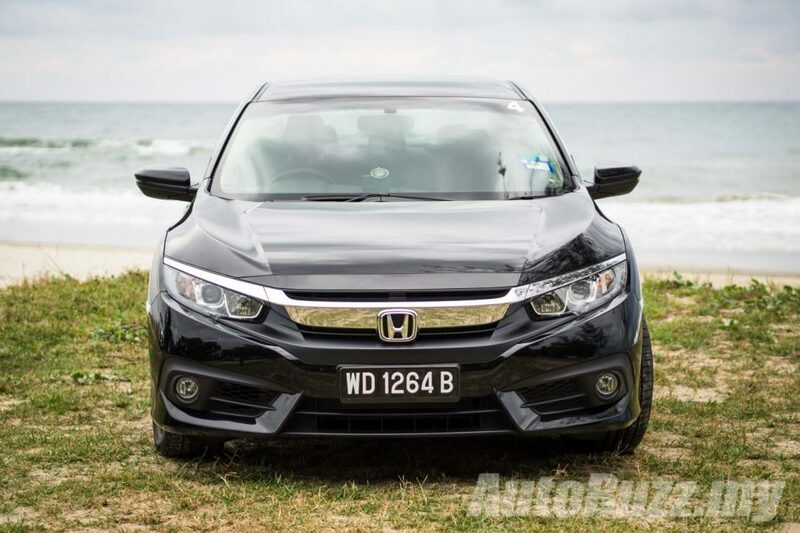 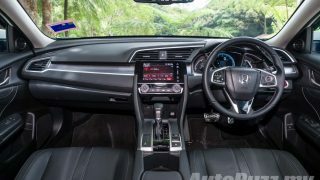 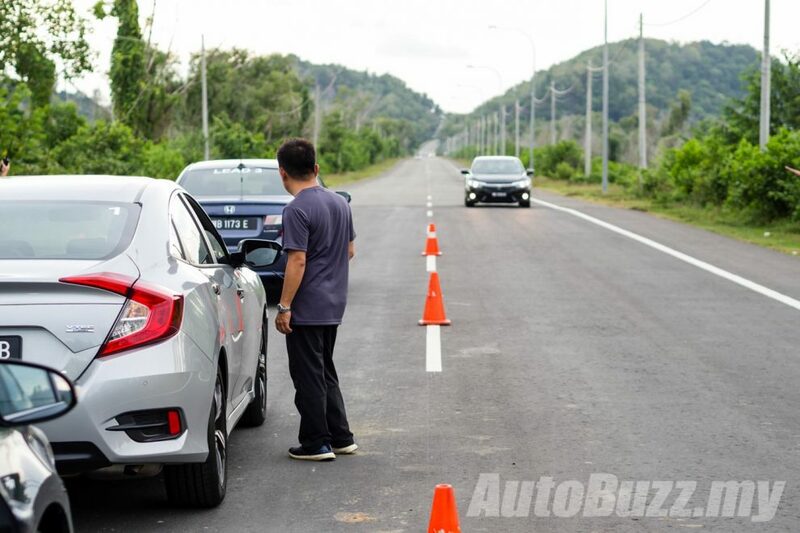 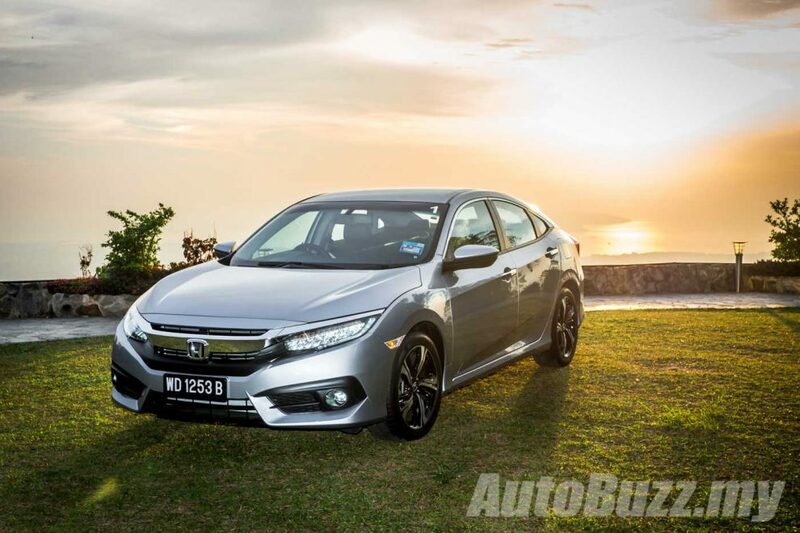 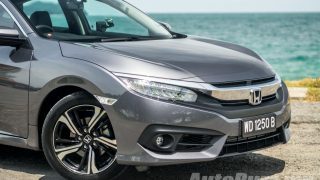 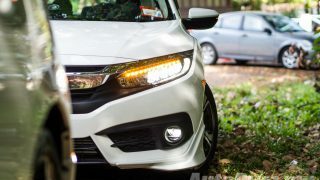 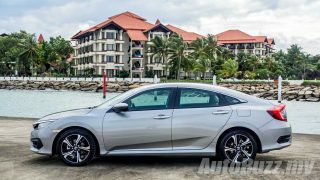 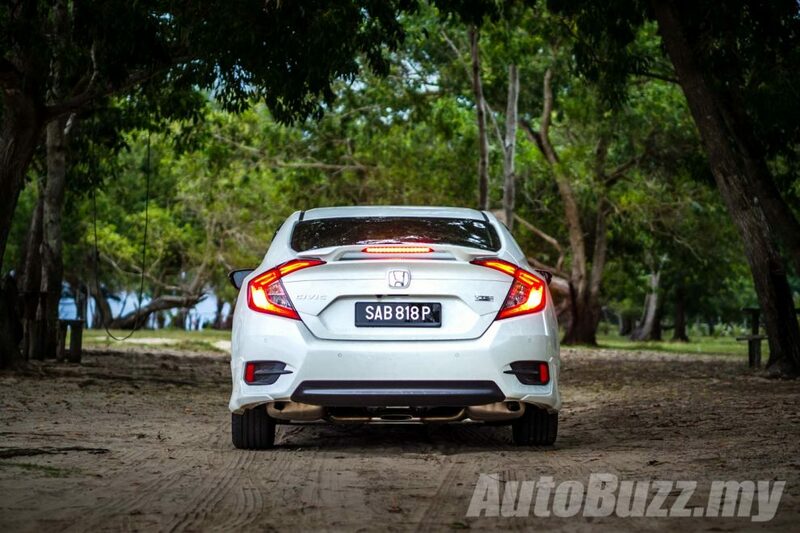 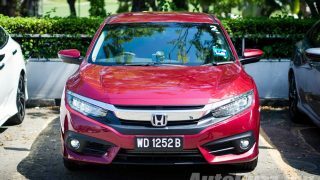 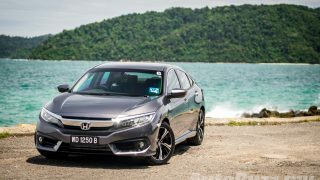 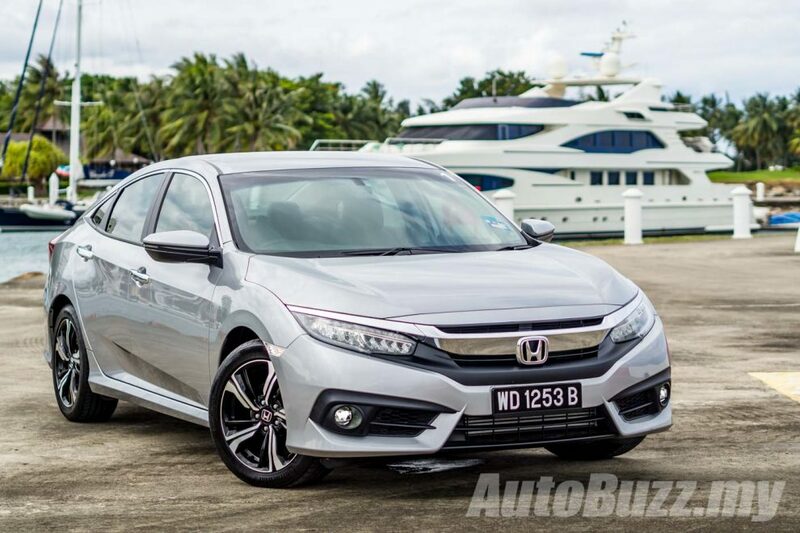 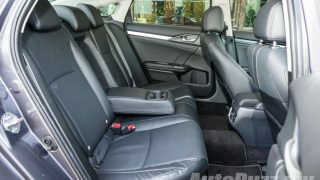 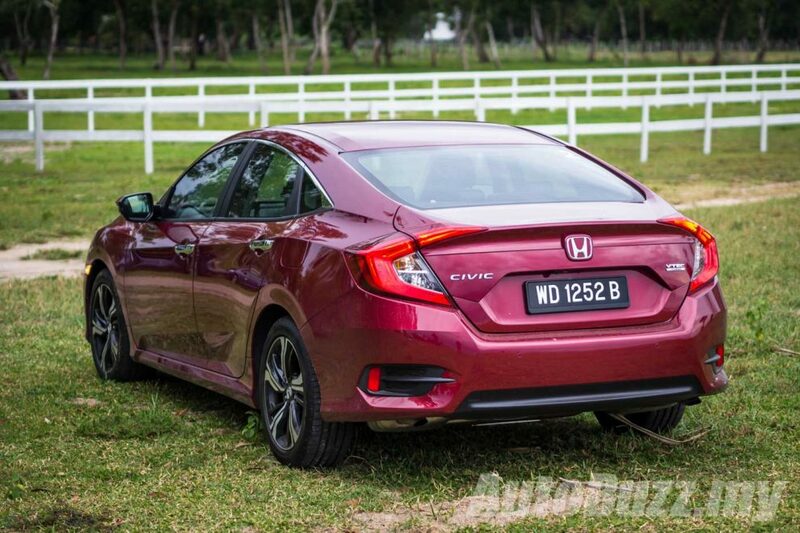 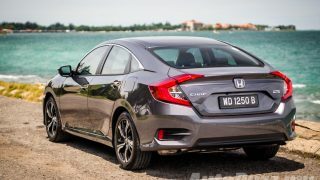 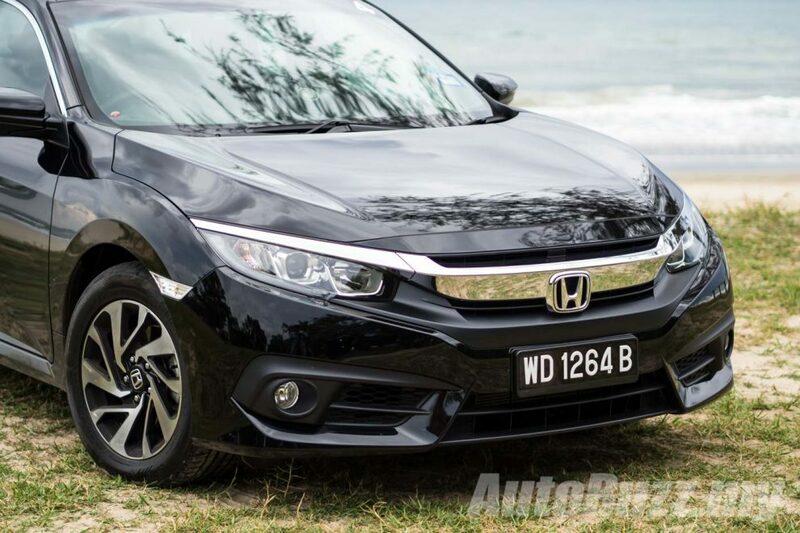 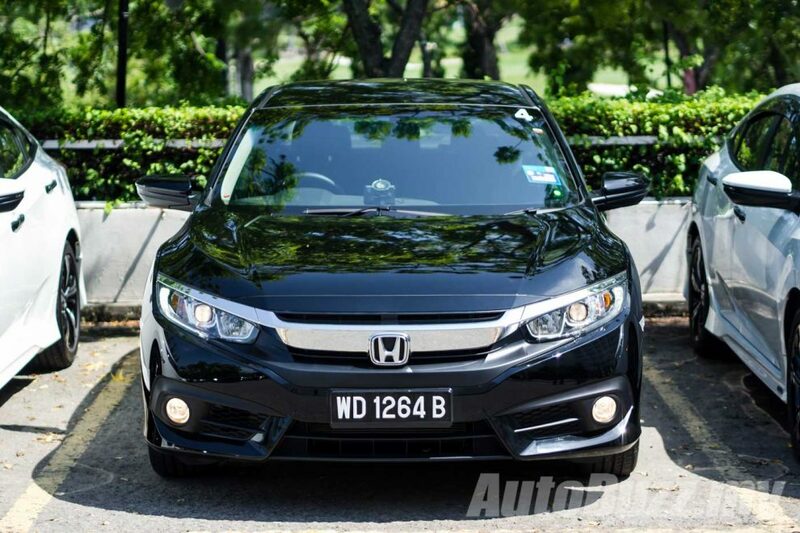 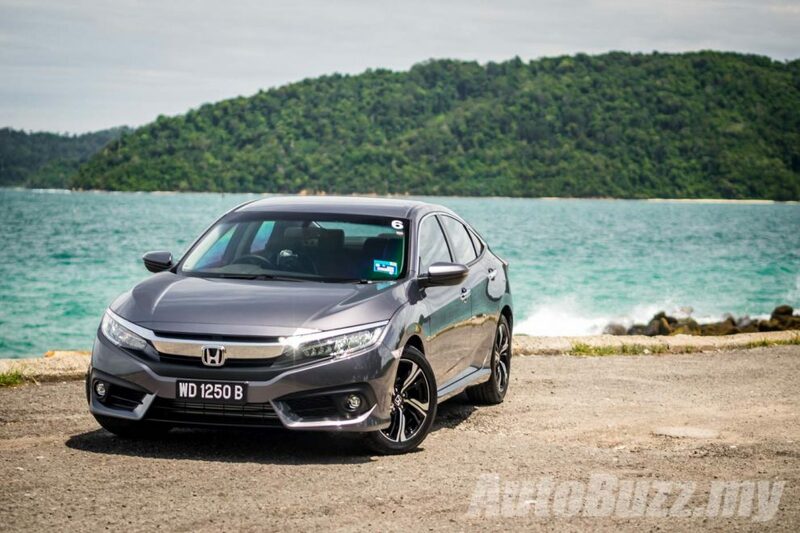 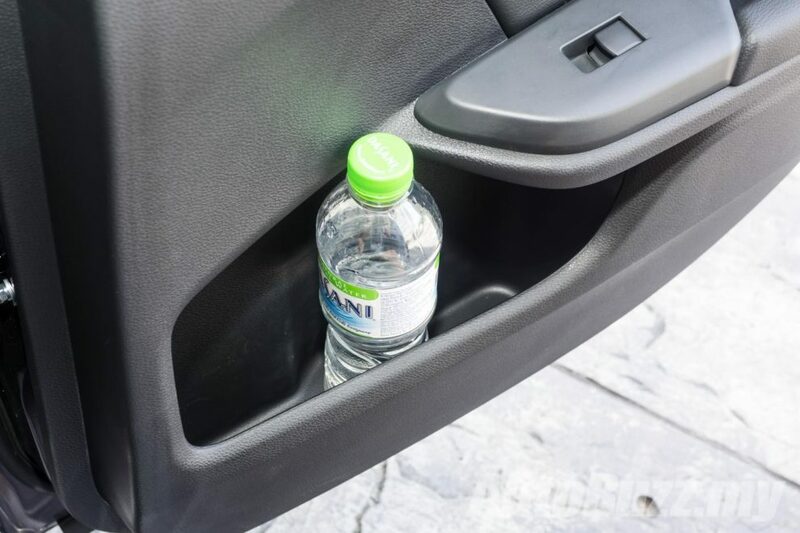 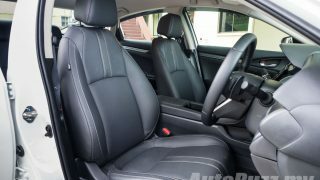 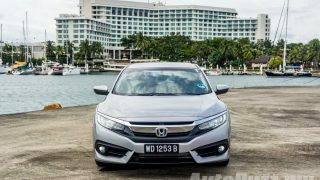 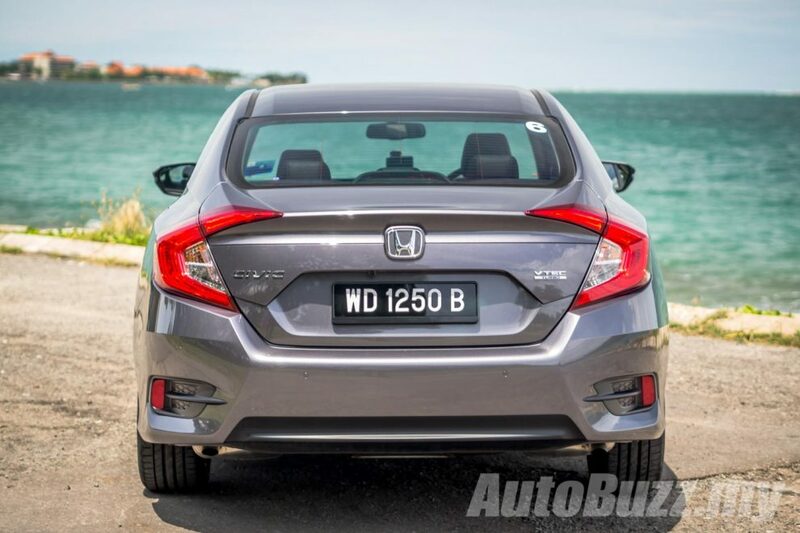 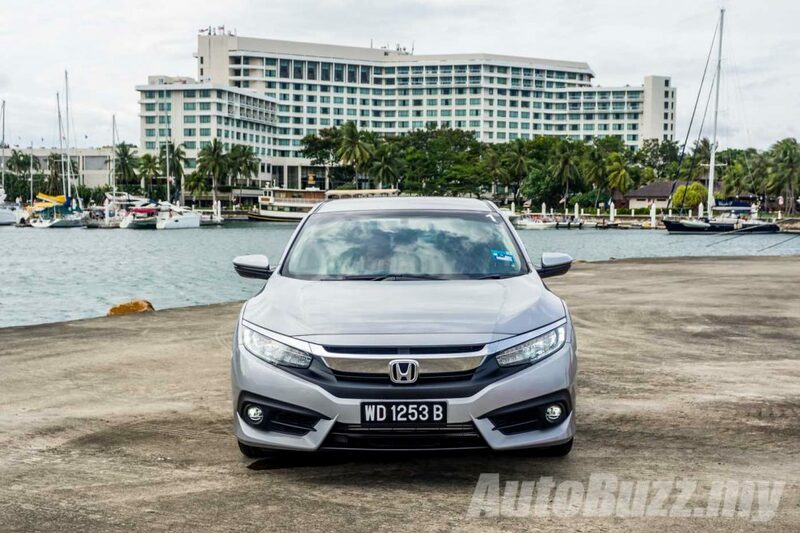 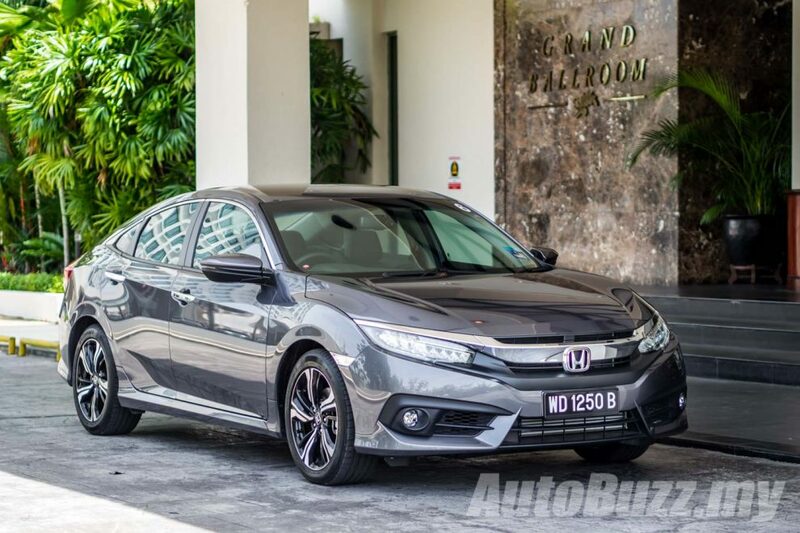 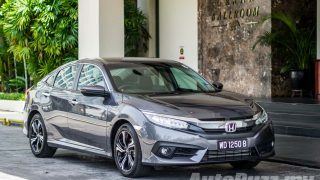 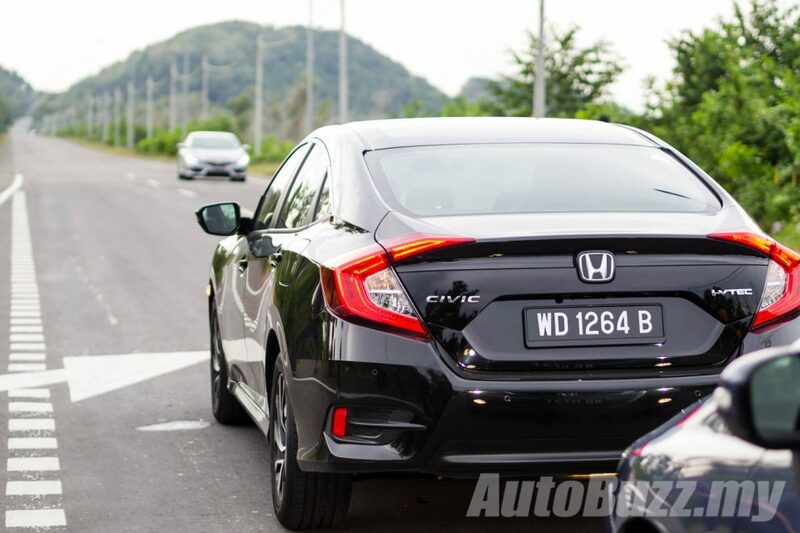 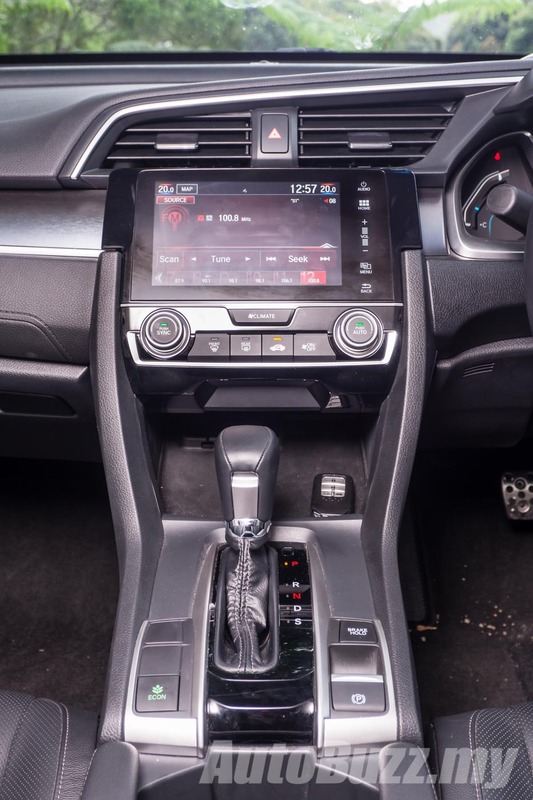 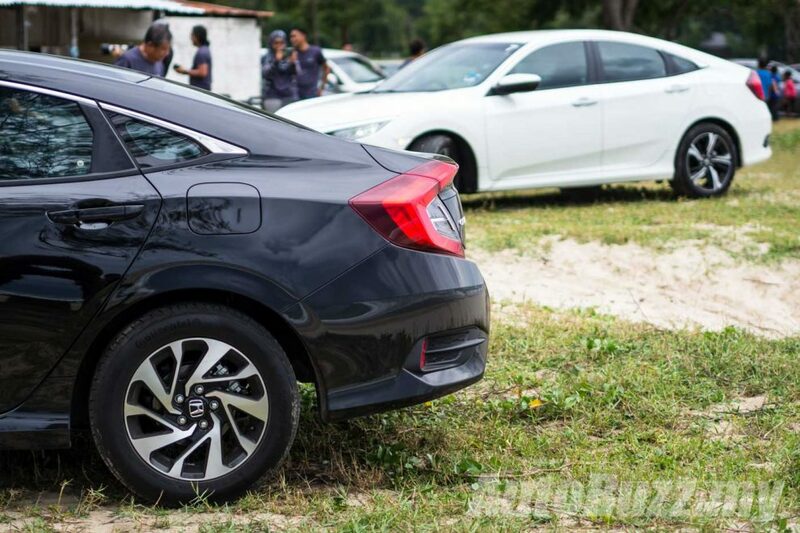 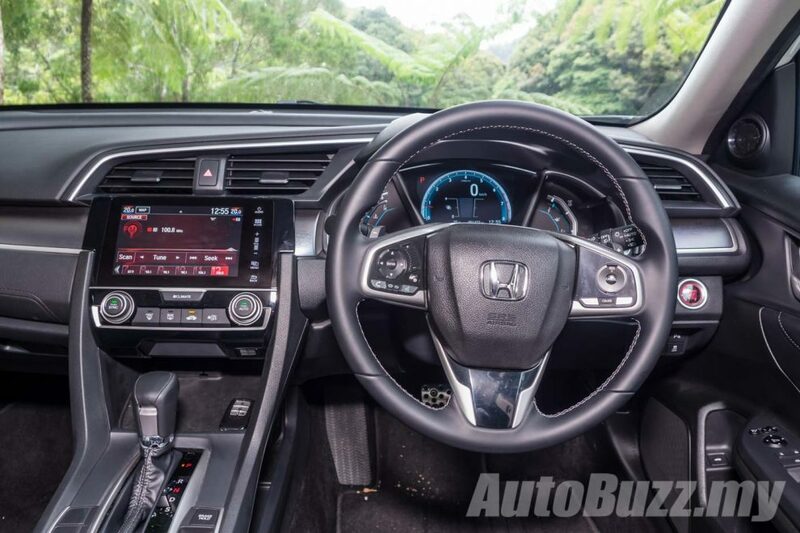 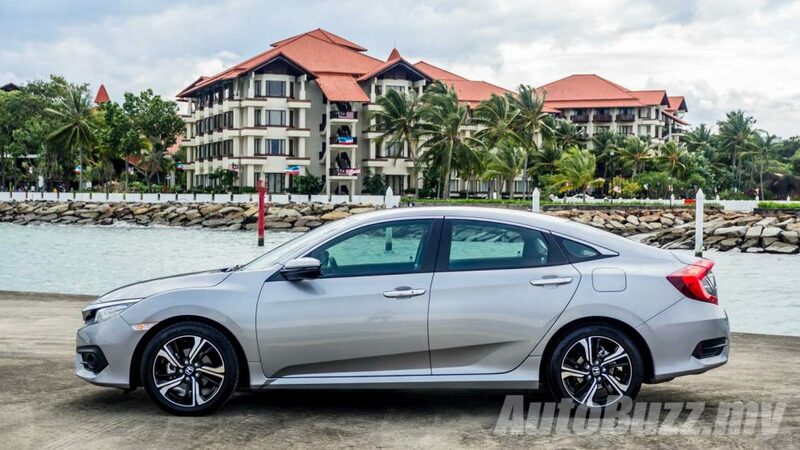 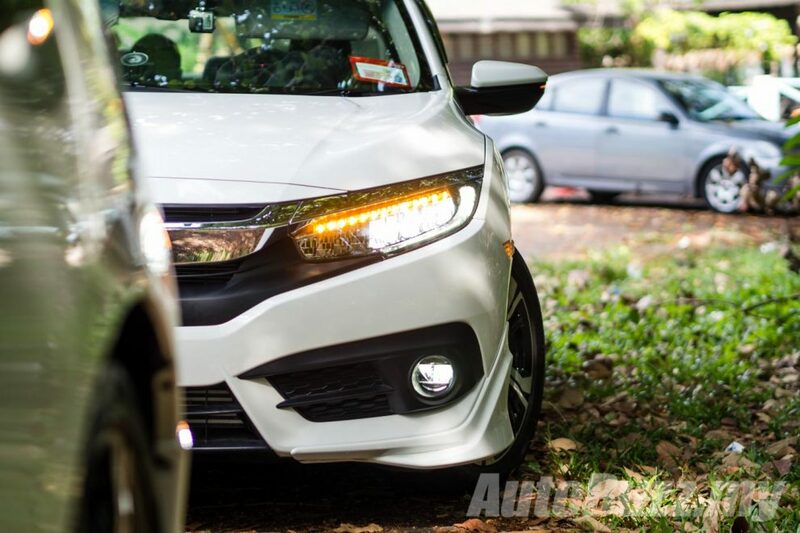 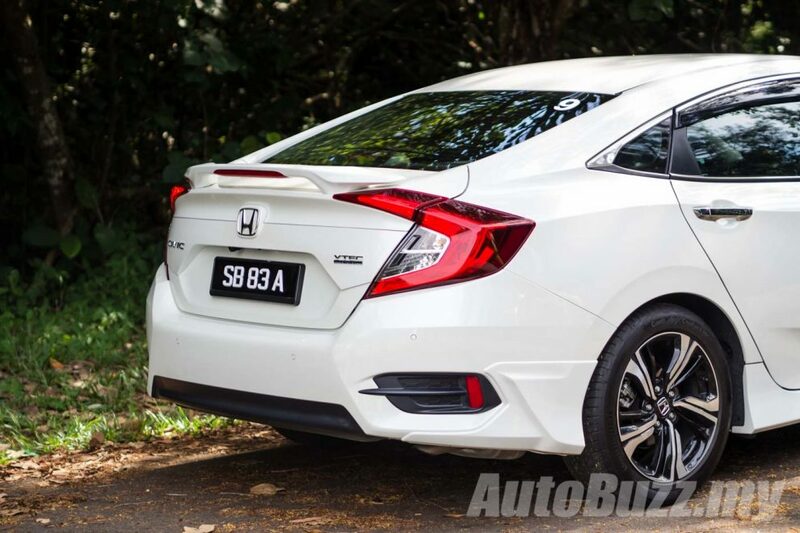 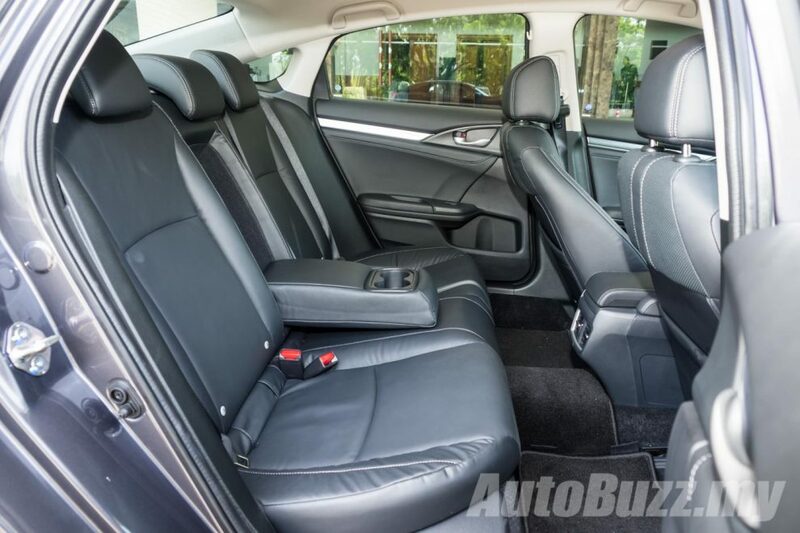 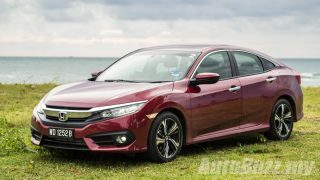 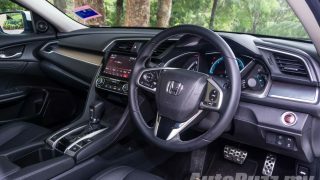 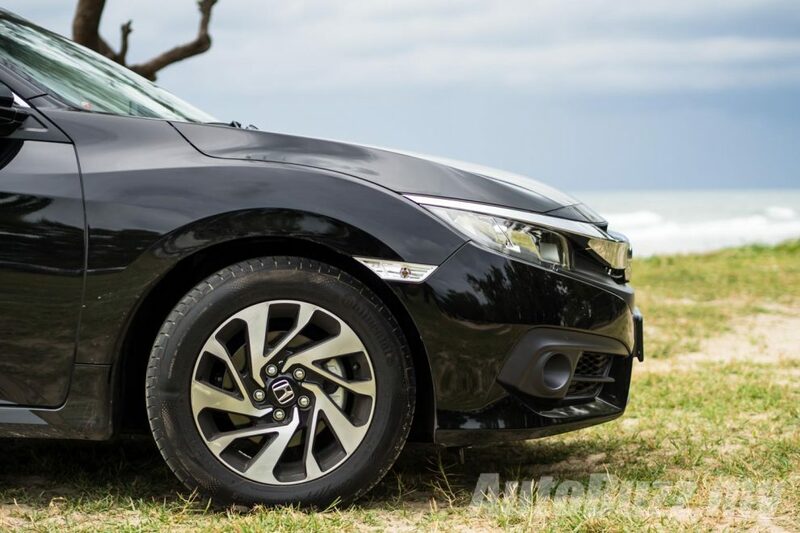 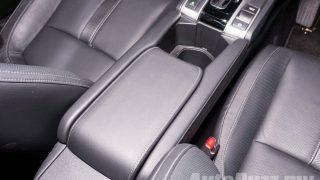 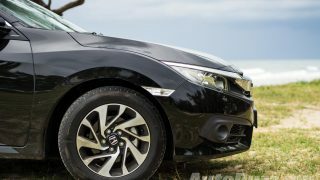 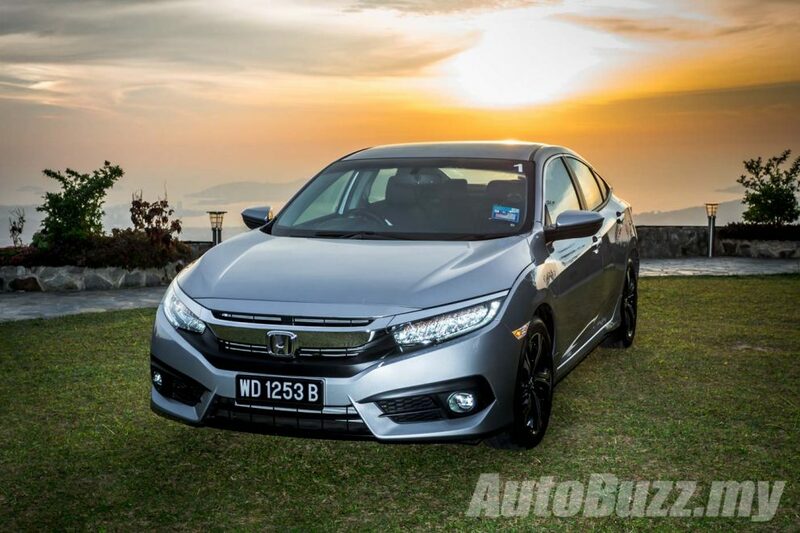 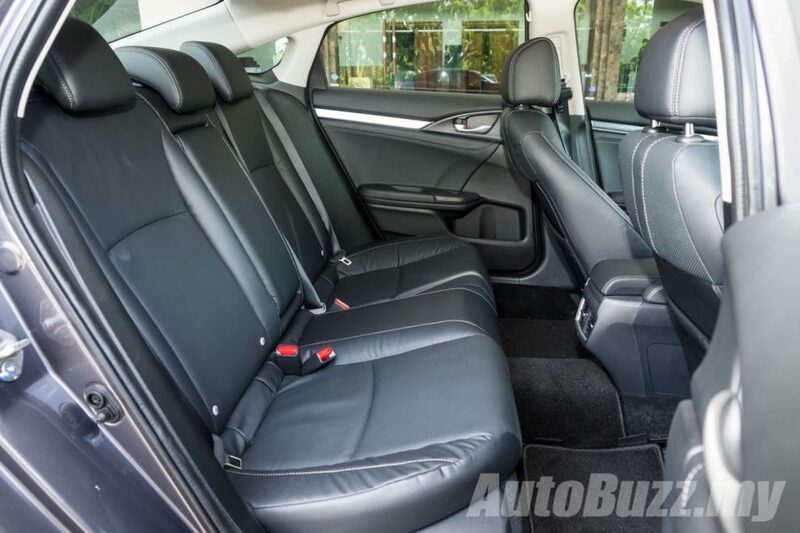 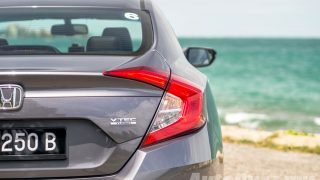 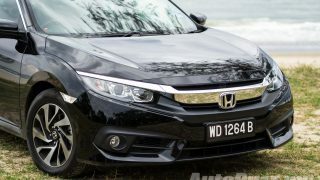 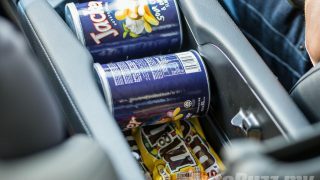 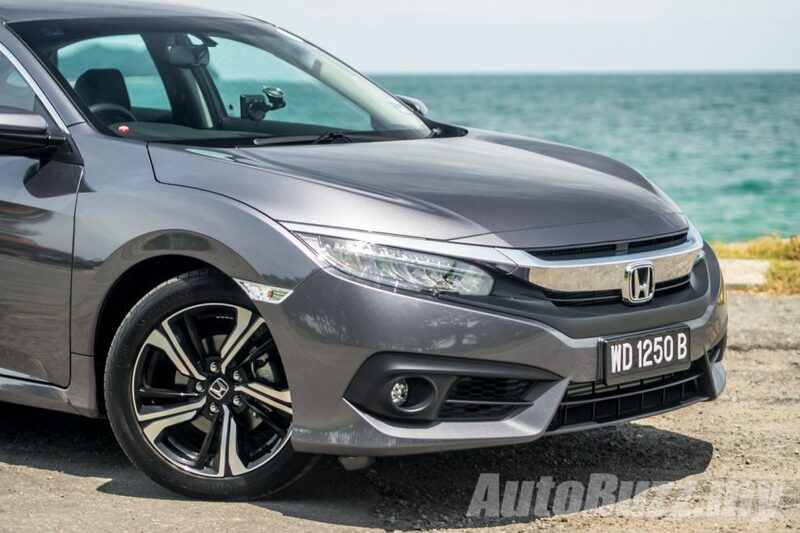 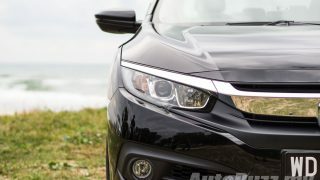 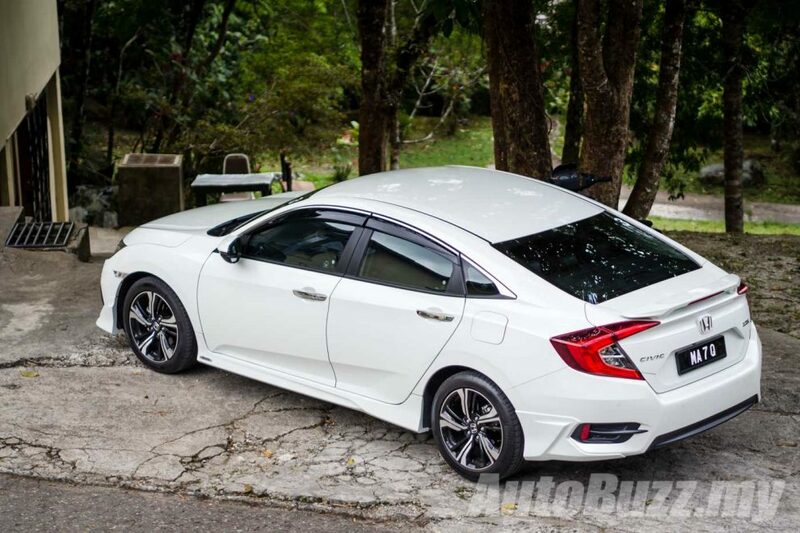 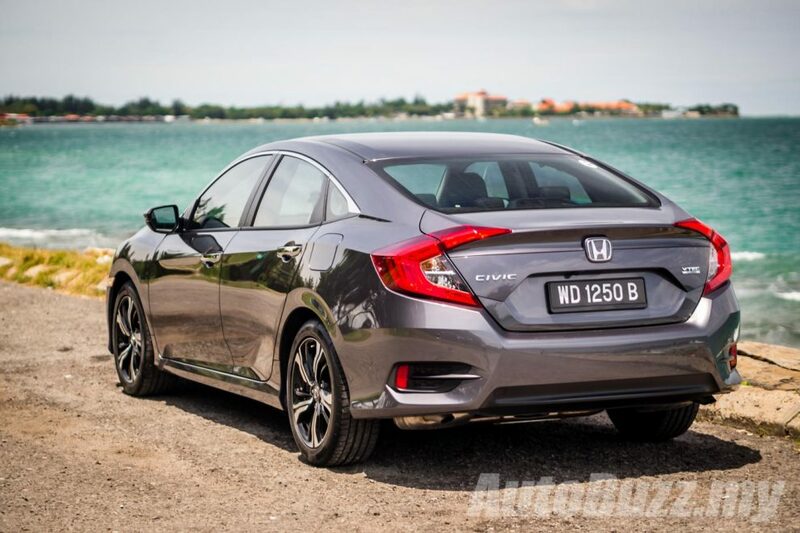 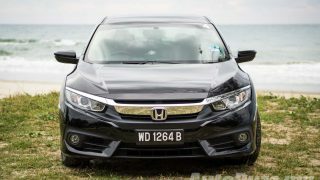 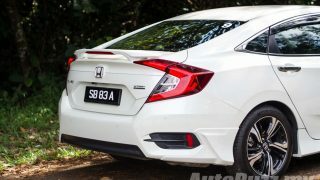 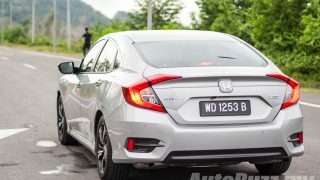 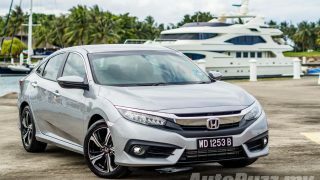 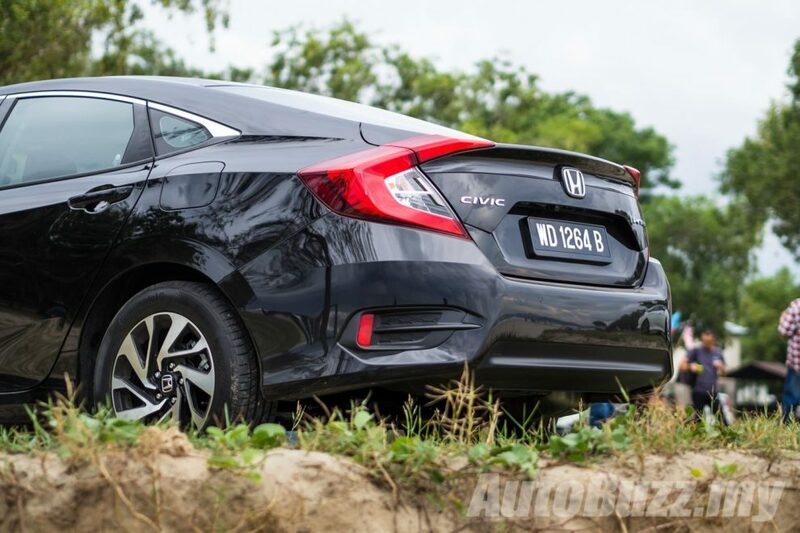 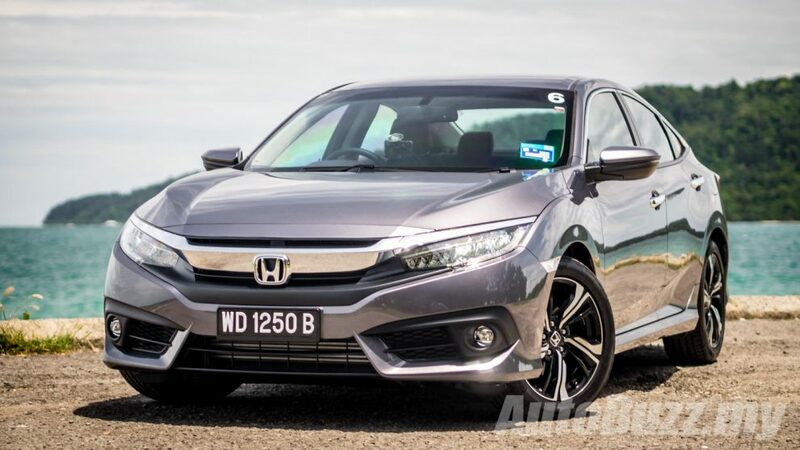 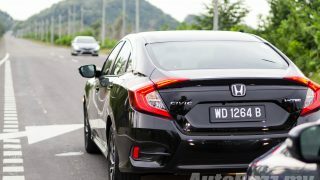 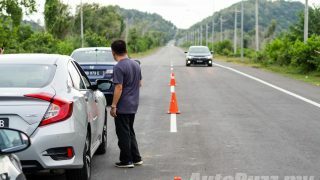 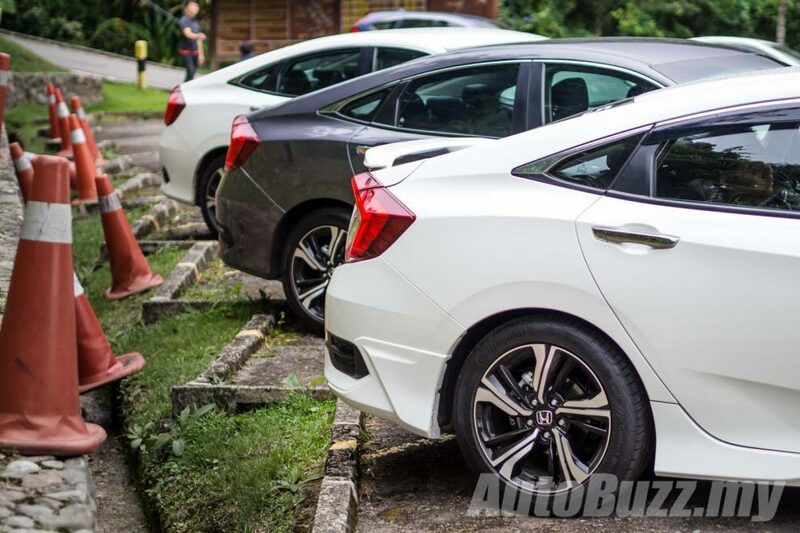 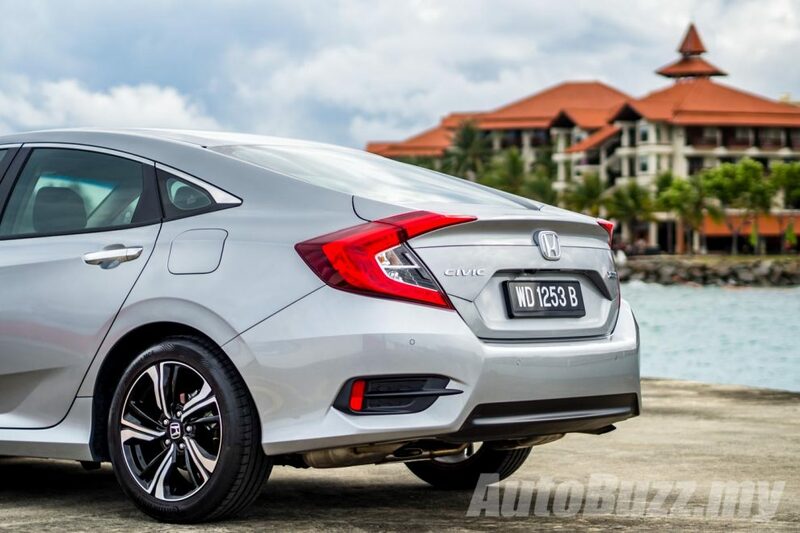 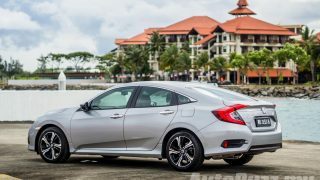 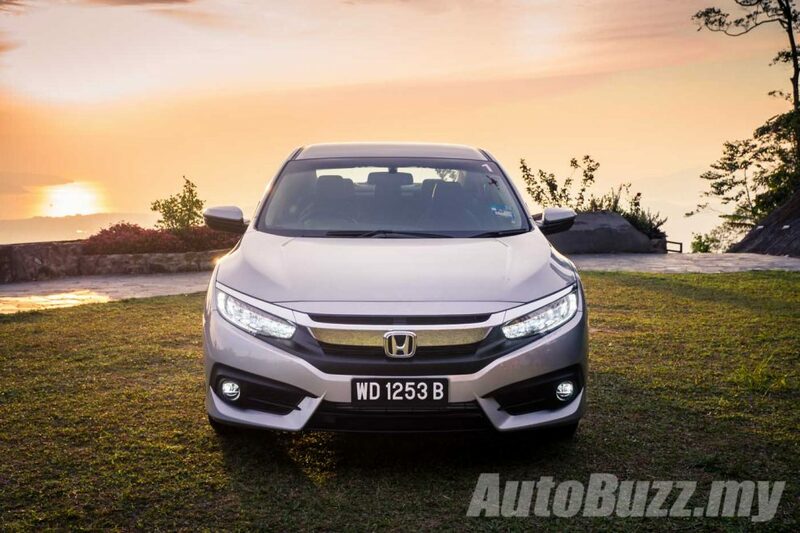 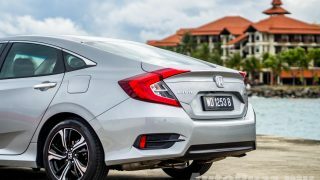 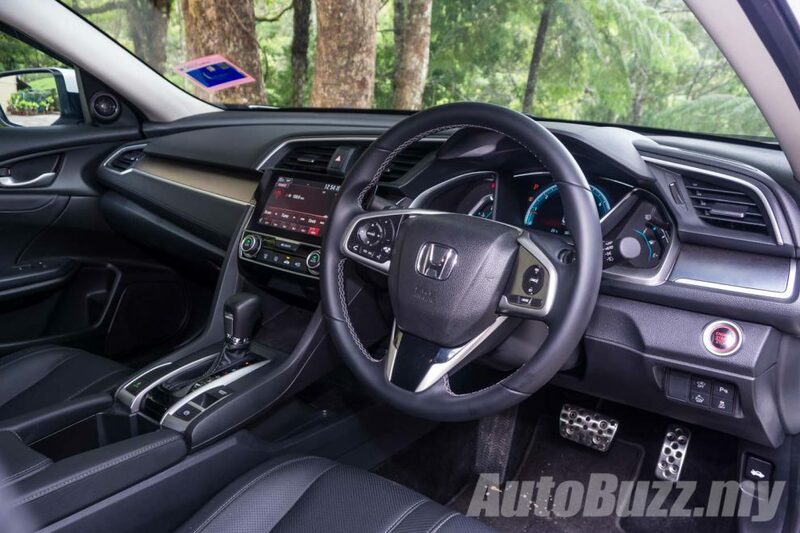 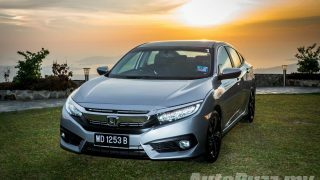 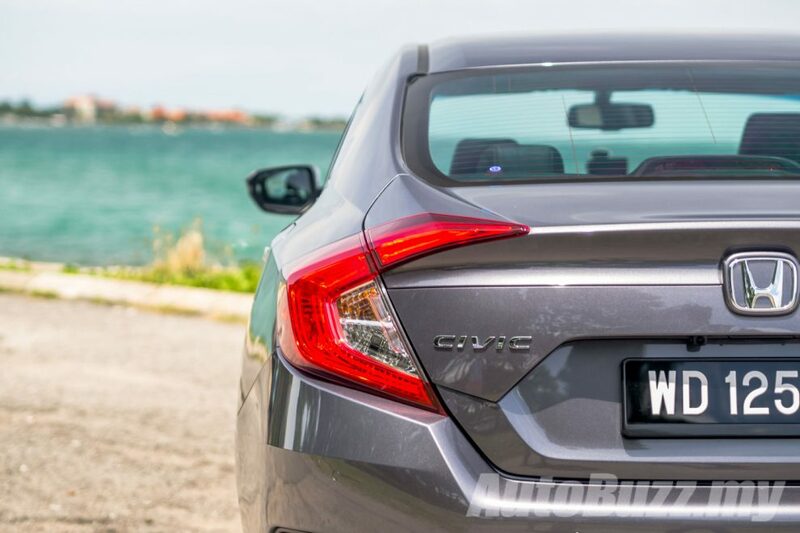 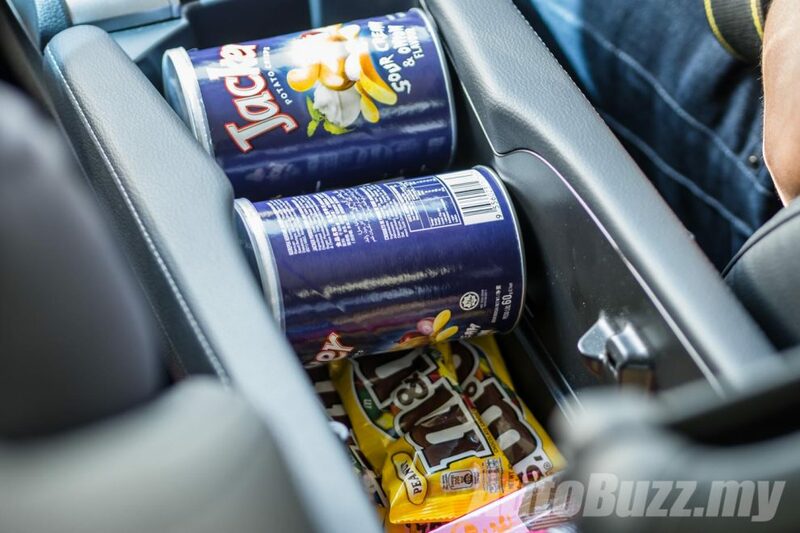 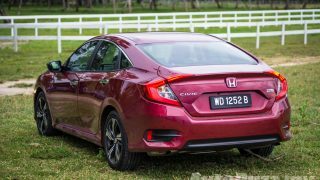 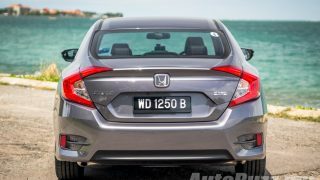 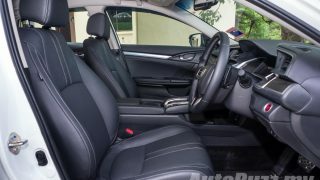 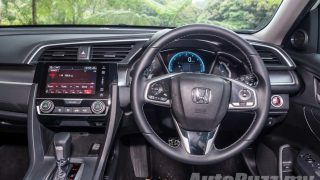 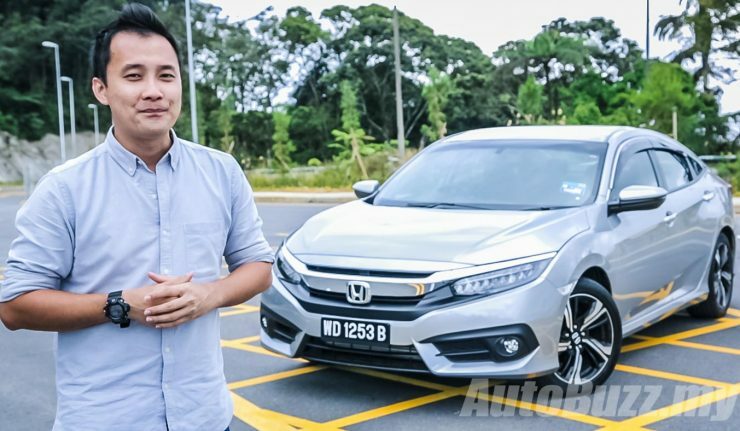 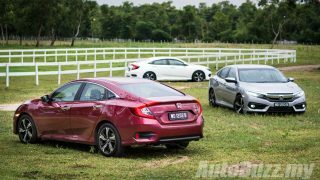 We gave the full-spec Civic 1.5TC-Premium a good spin on the roads of Kota Kinabalu, Sabah and found many things to love, particularly the award-winning cabin. 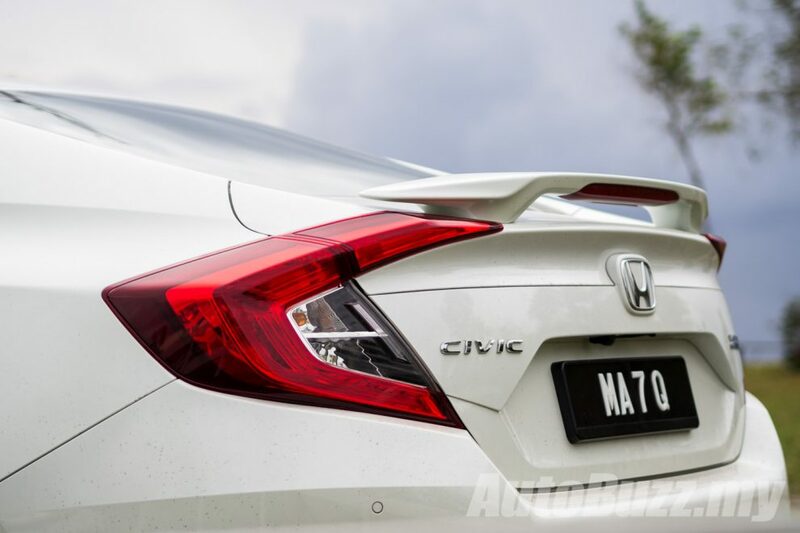 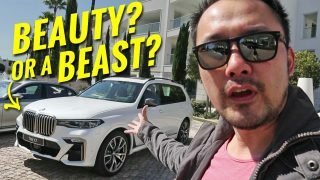 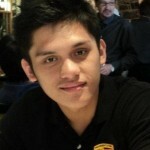 To find out what GC Mah thinks of it, feel free to watch his full review in the video below! 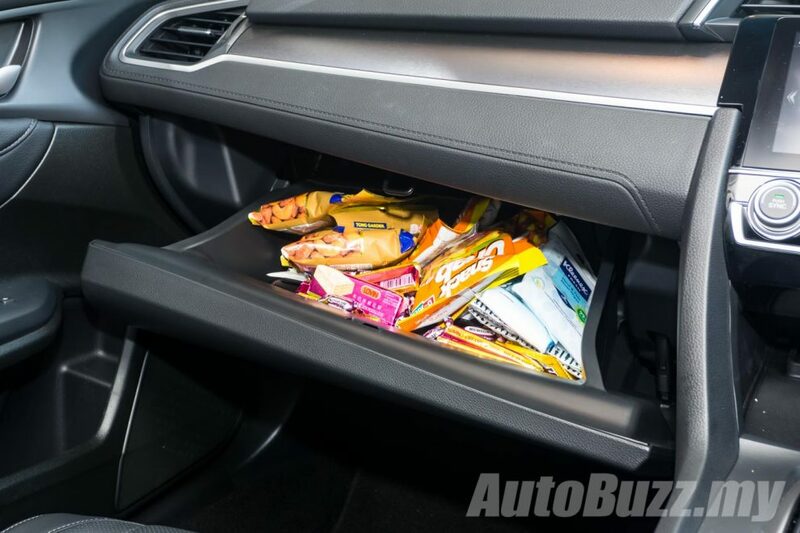 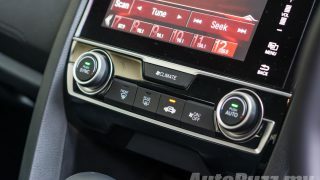 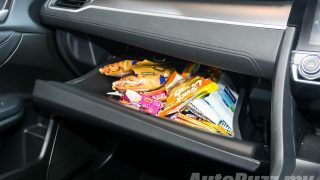 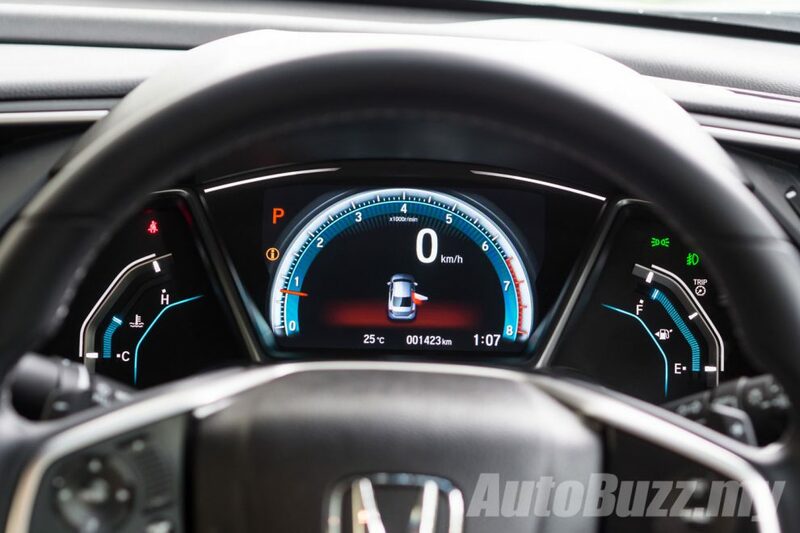 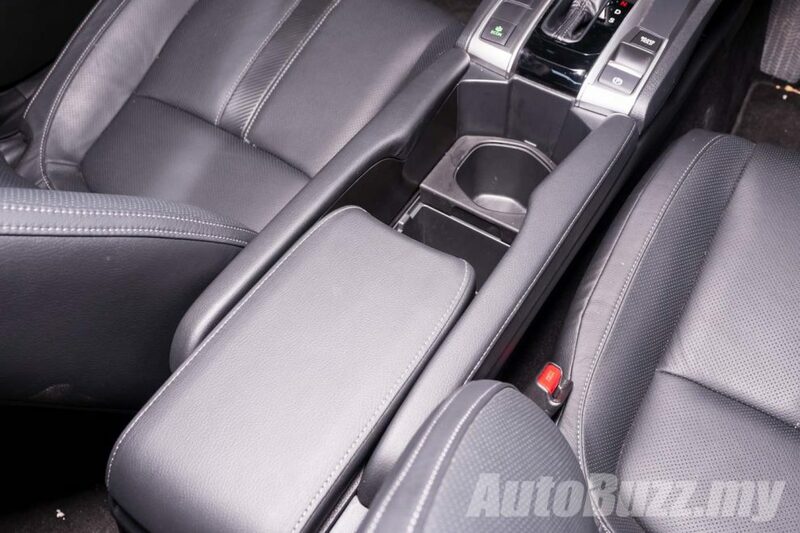 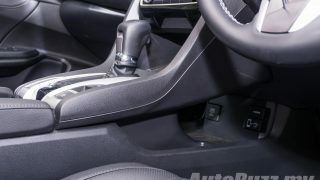 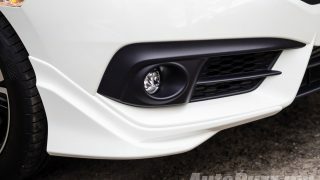 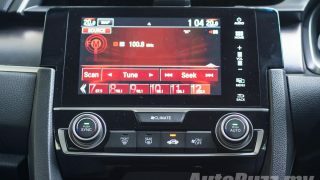 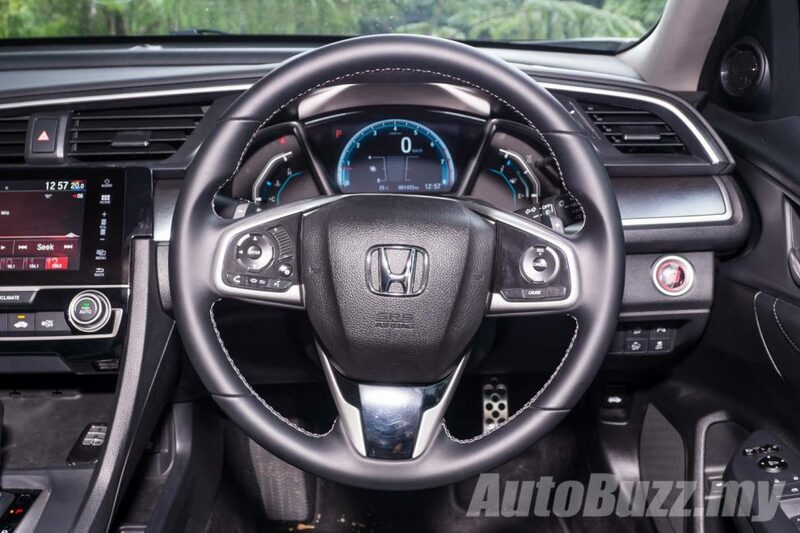 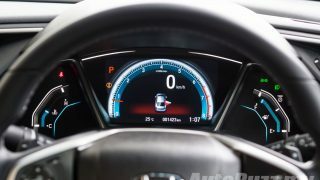 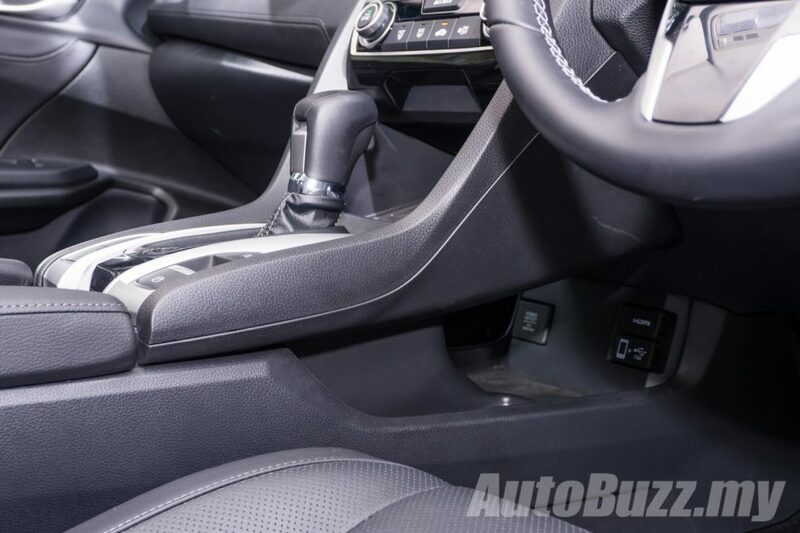 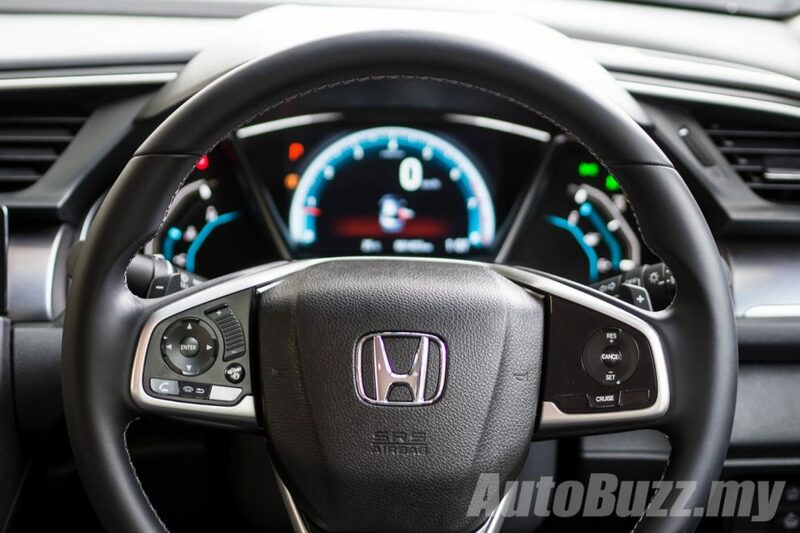 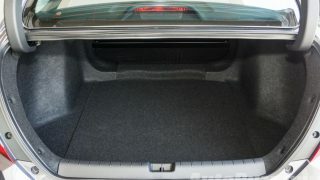 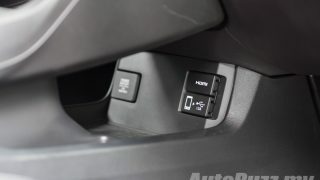 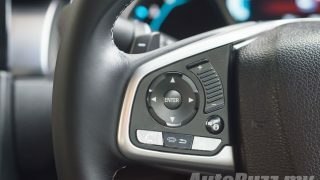 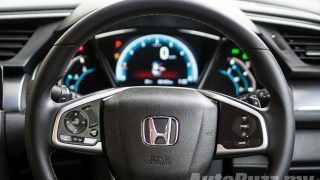 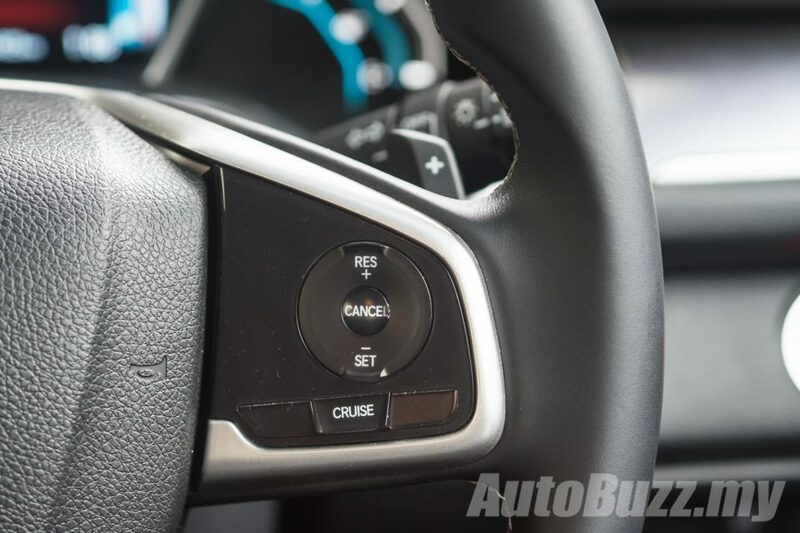 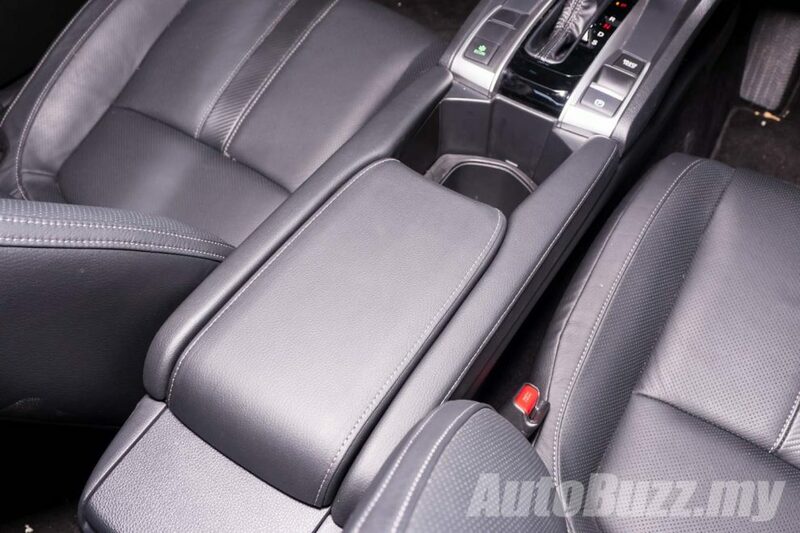 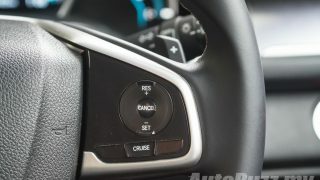 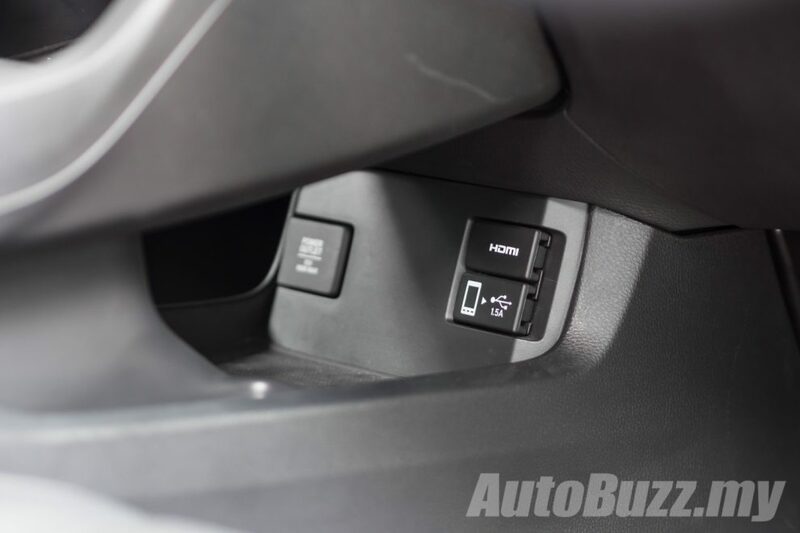 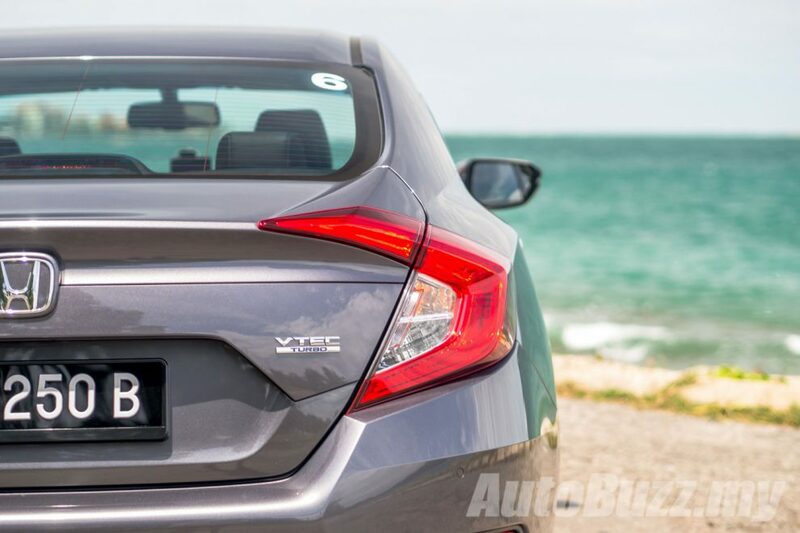 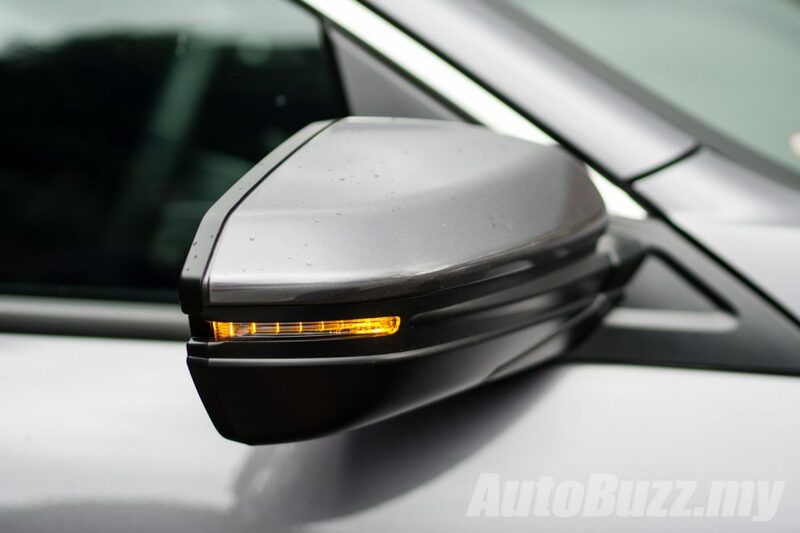 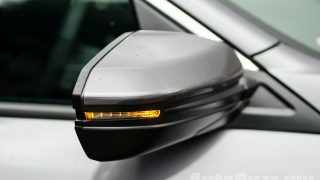 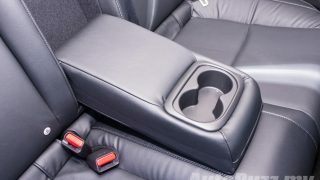 We’ve also prepared a full picture gallery (just after the video) of the Civic for your viewing pleasure. That’s all from us for now, folks. 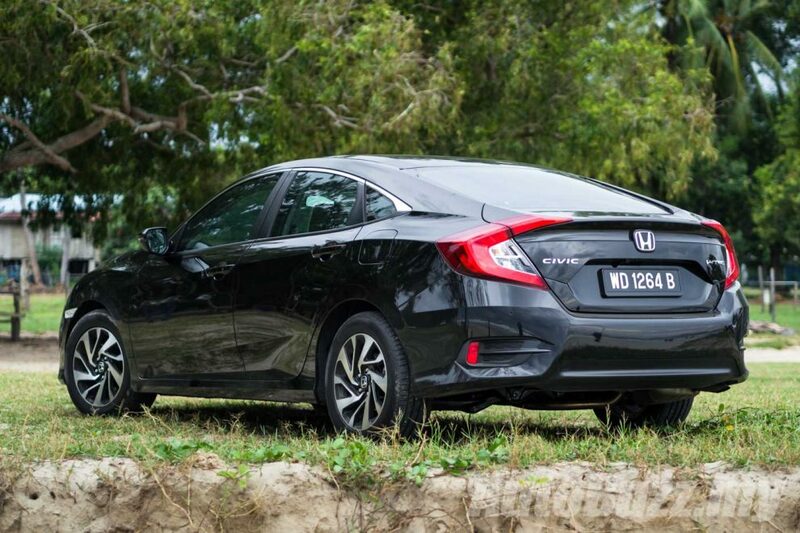 Have a pleasant week ahead and do share with us your thoughts of the Honda Civic 1.5TC-Premium!